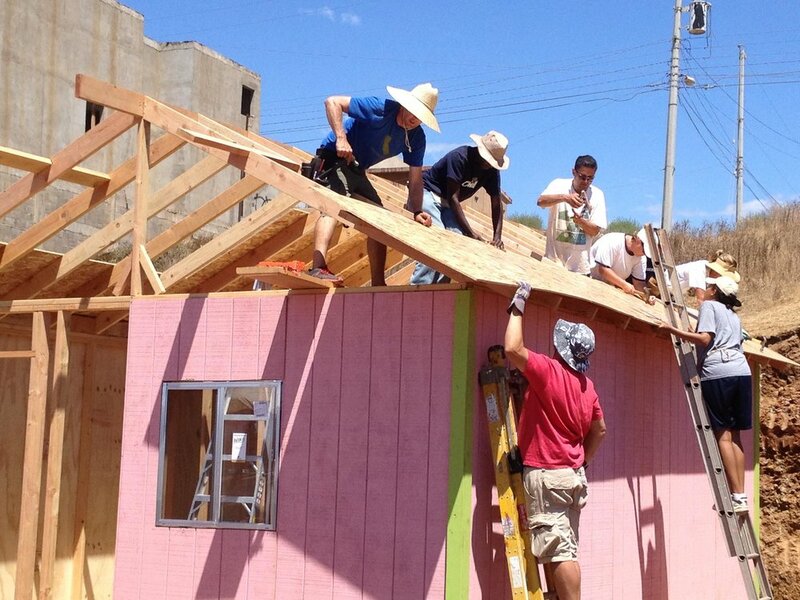 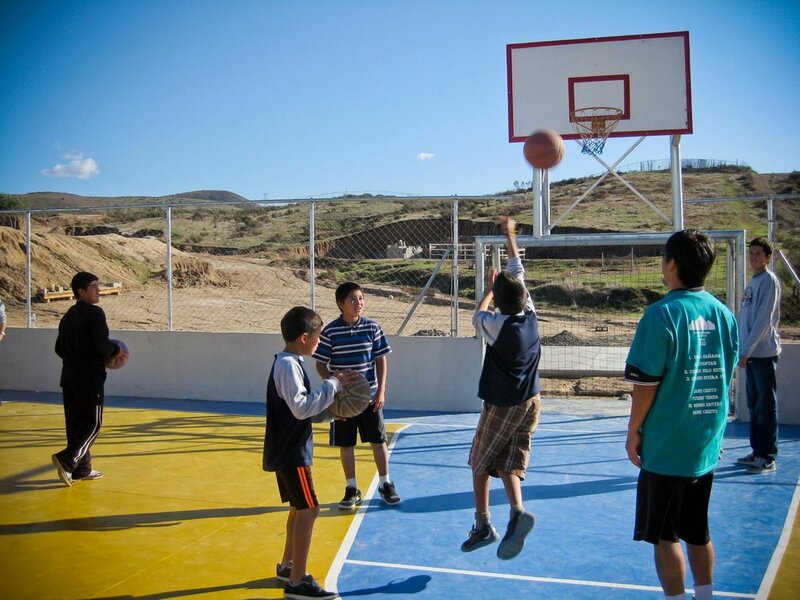 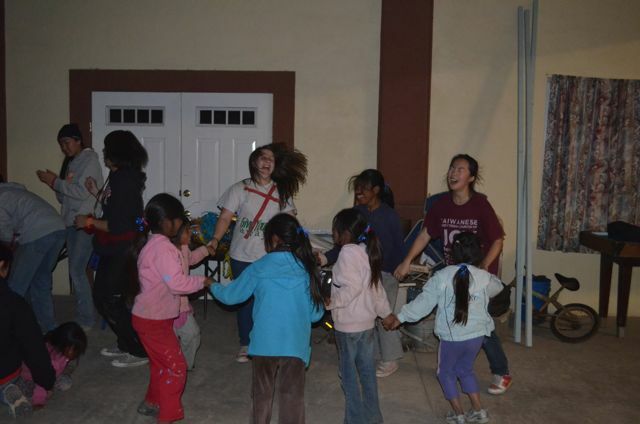 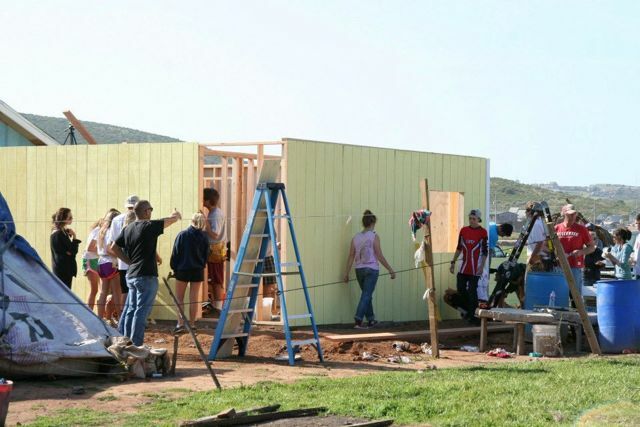 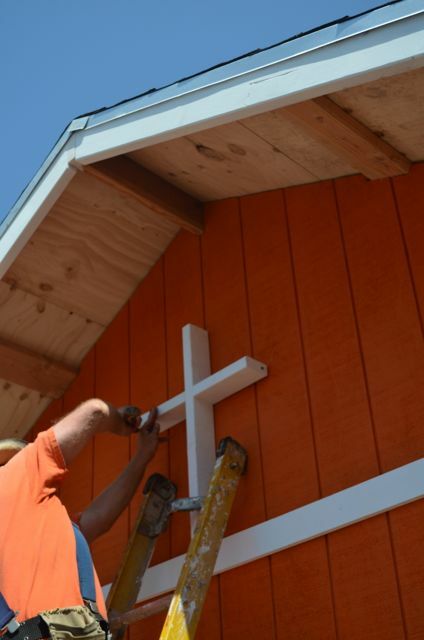 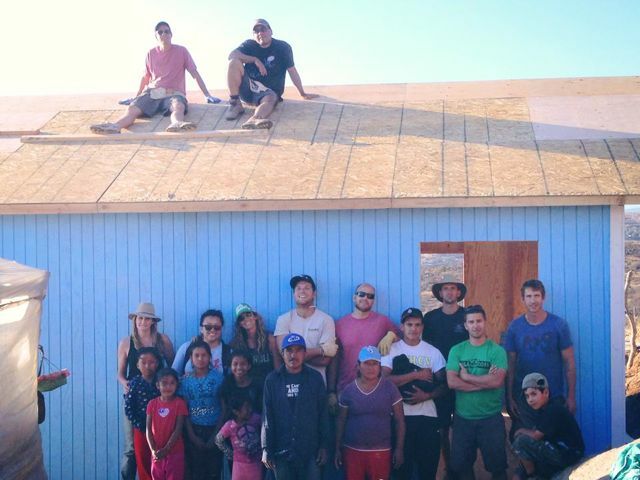 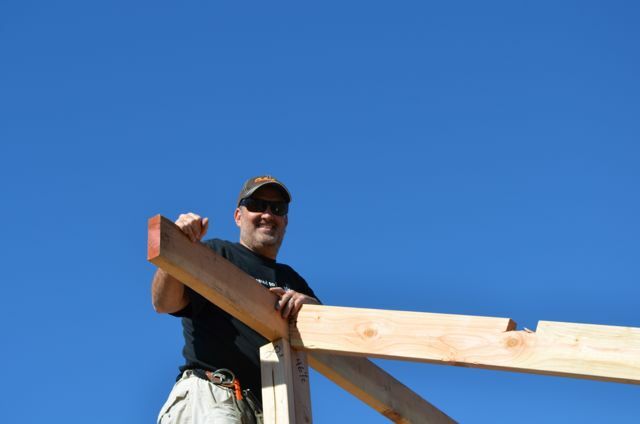 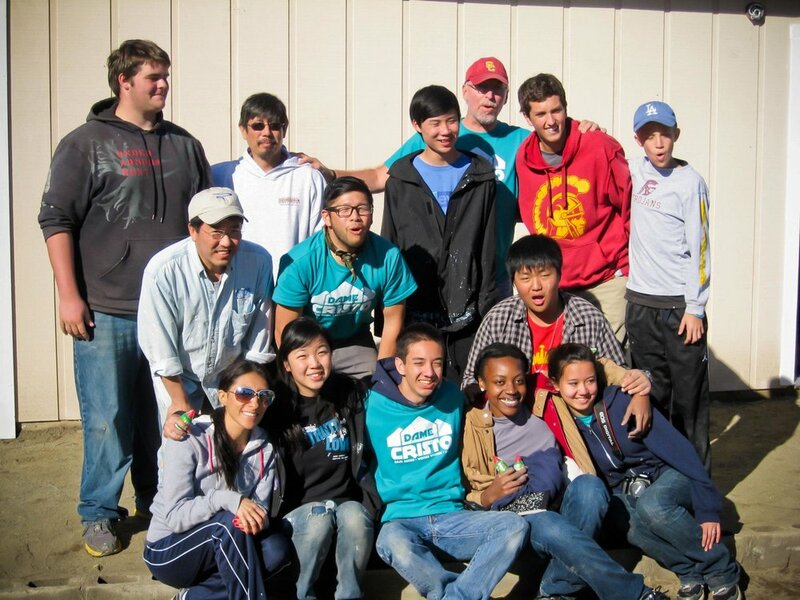 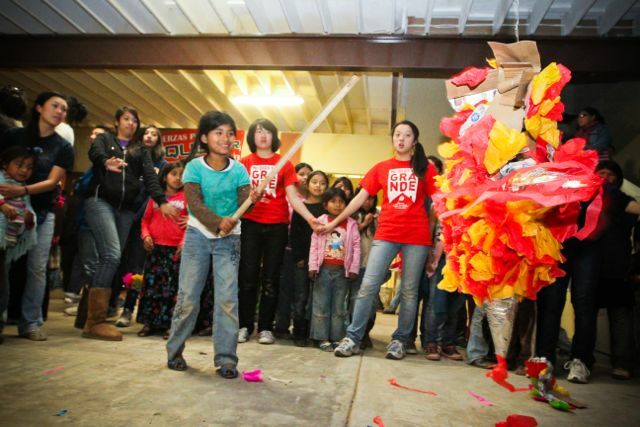 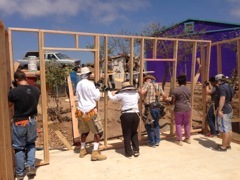 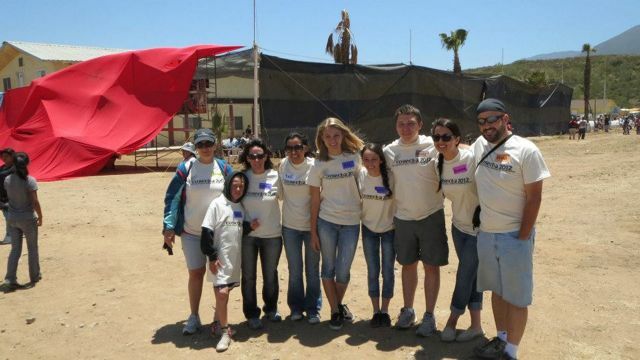 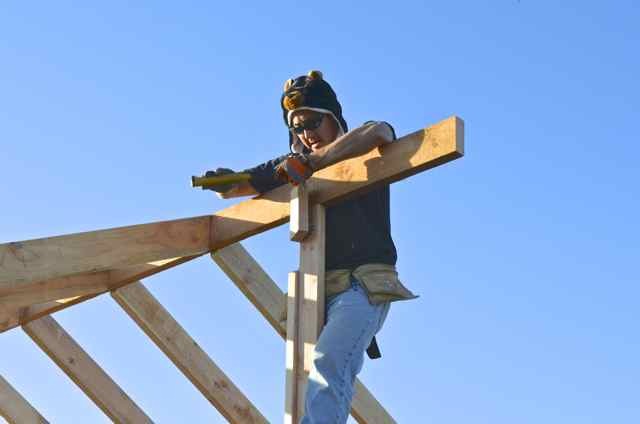 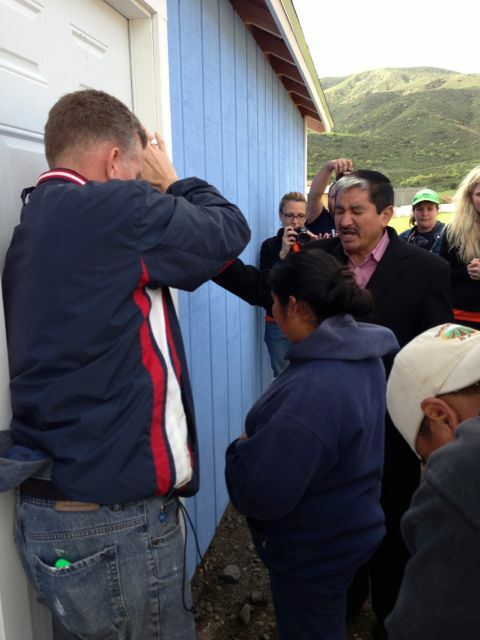 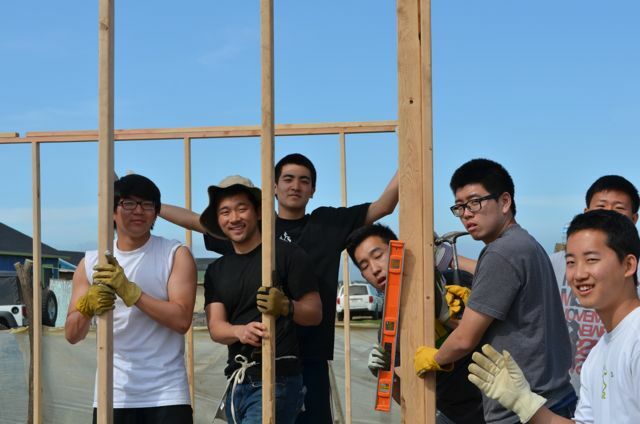 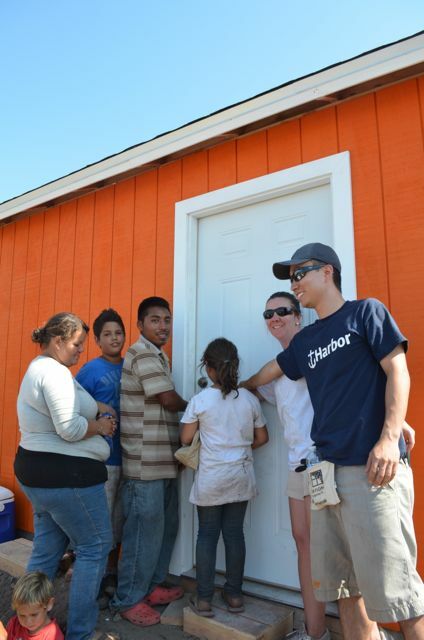 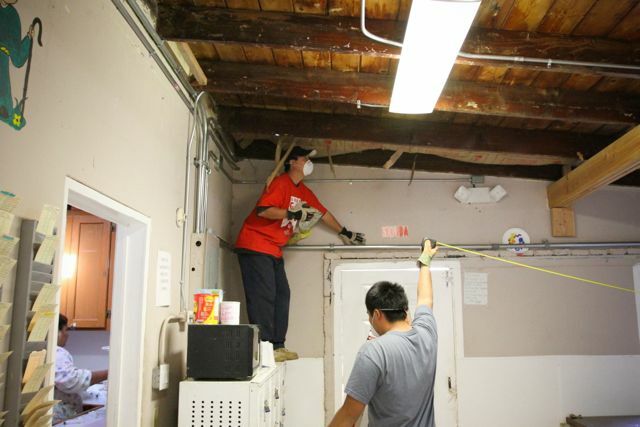 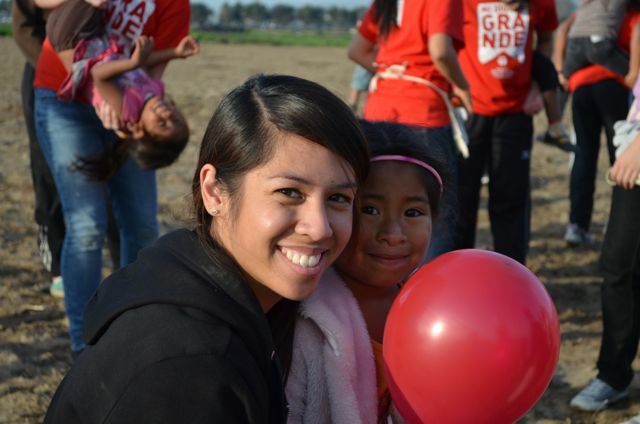 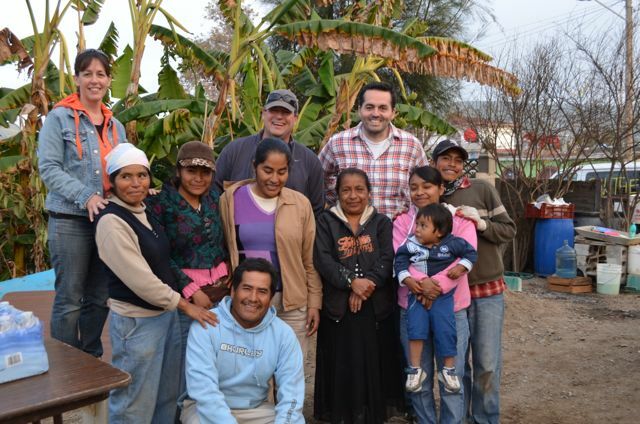 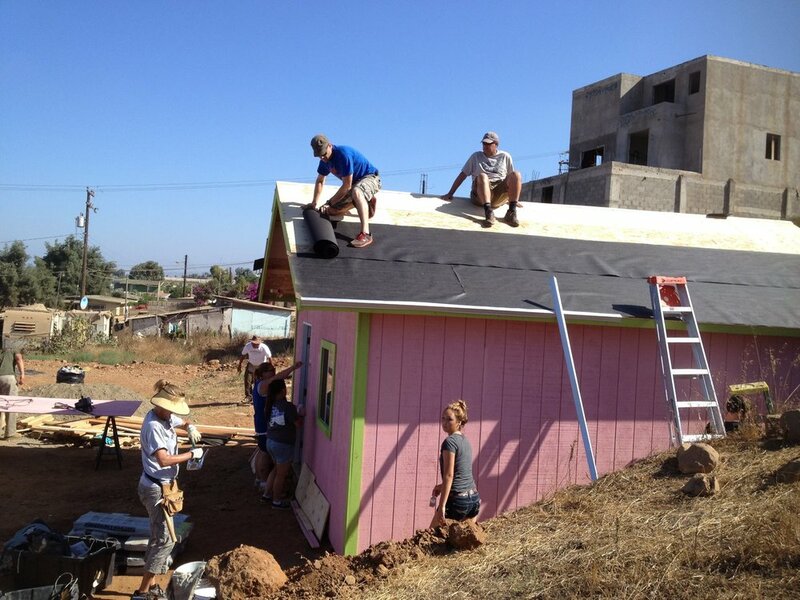 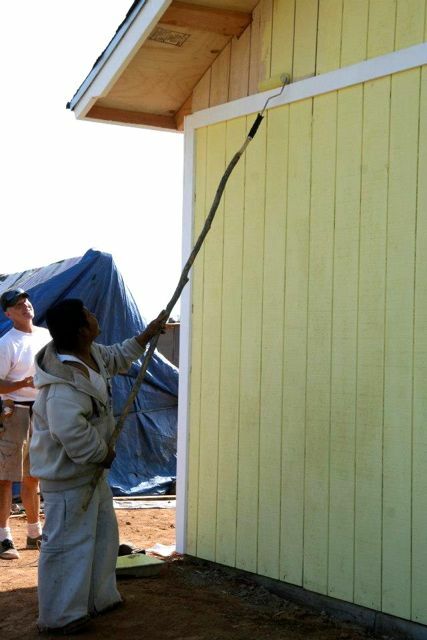 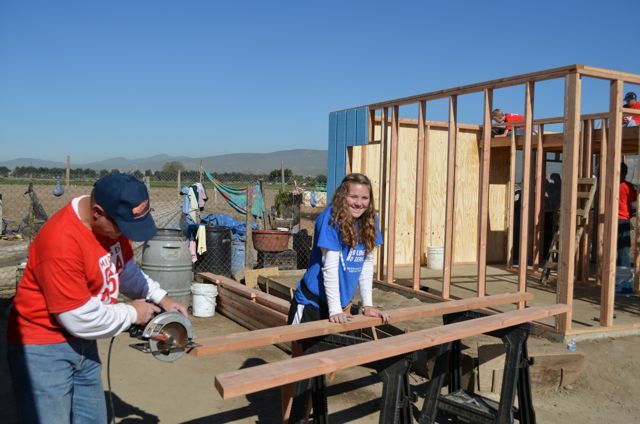 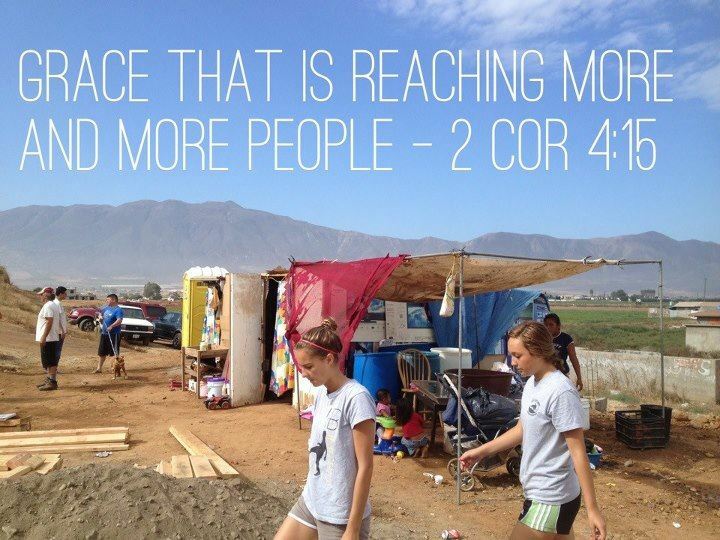 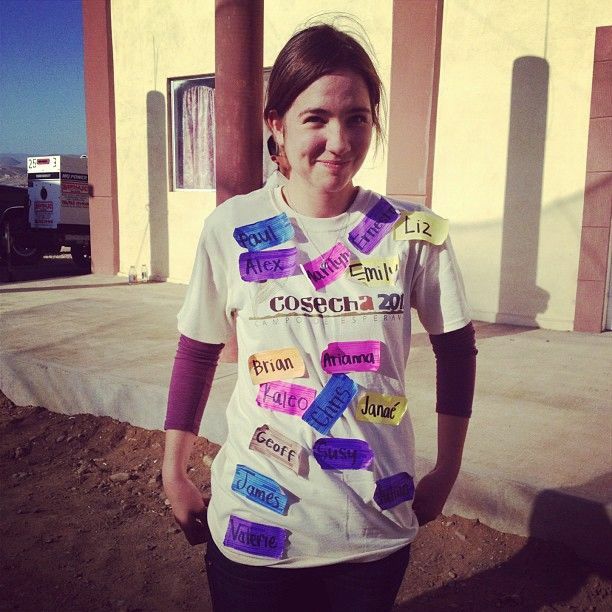 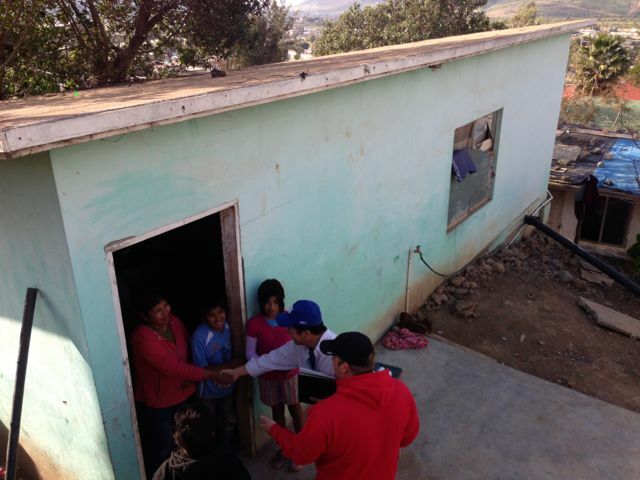 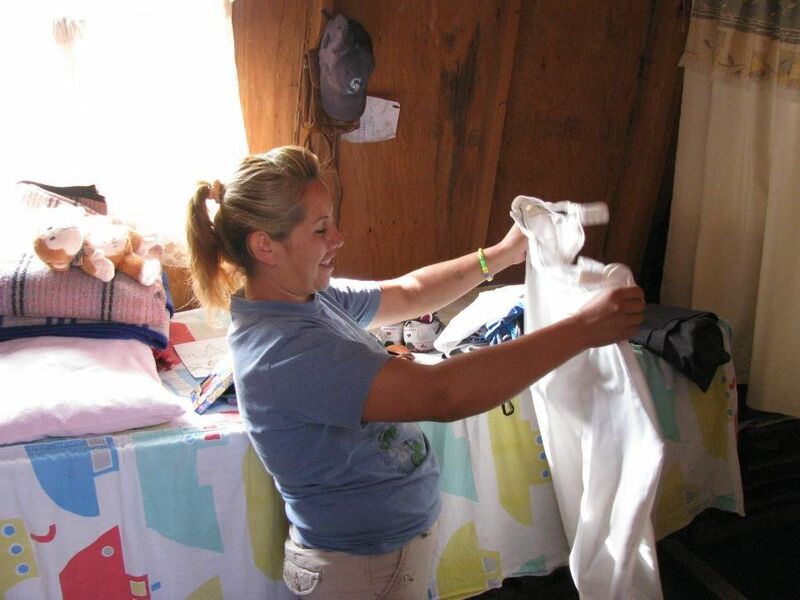 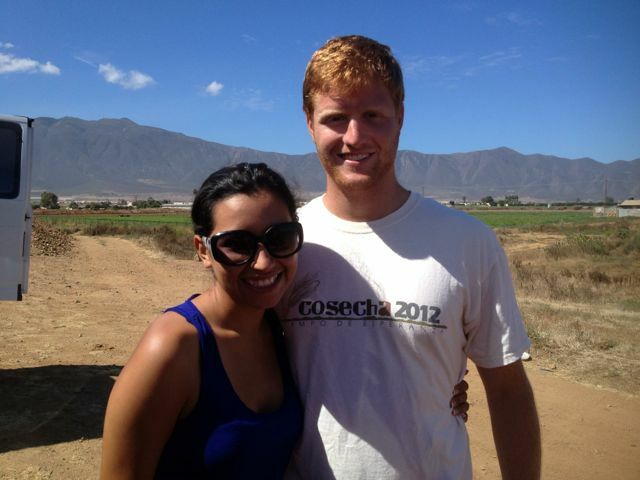 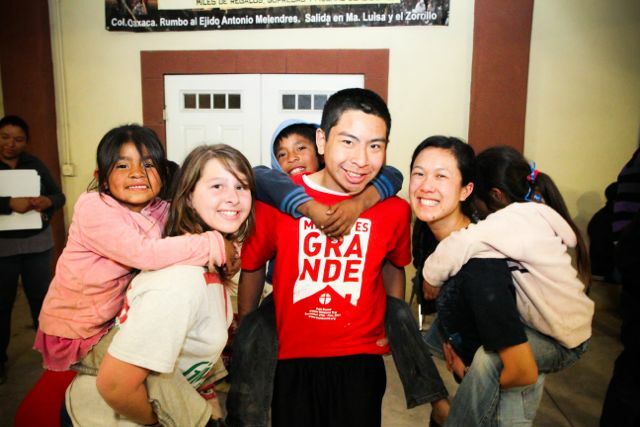 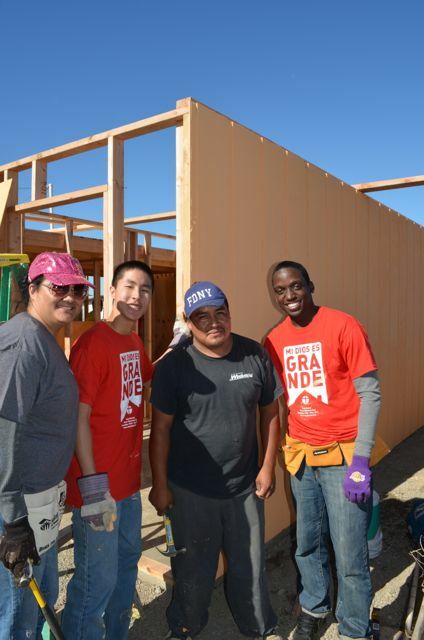 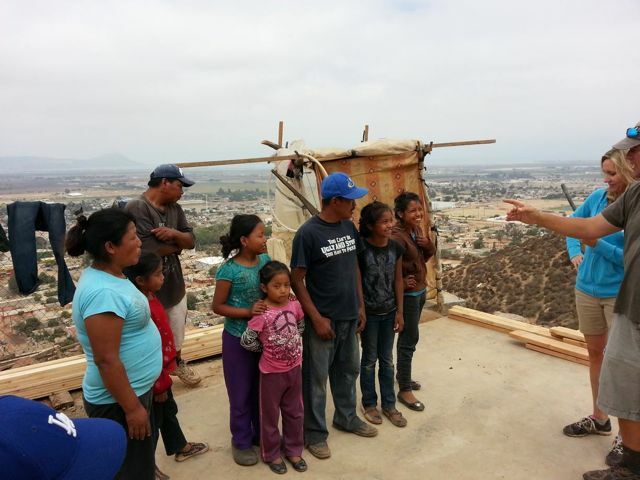 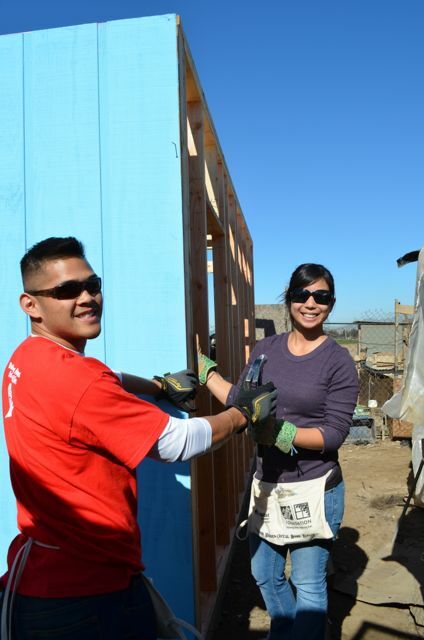 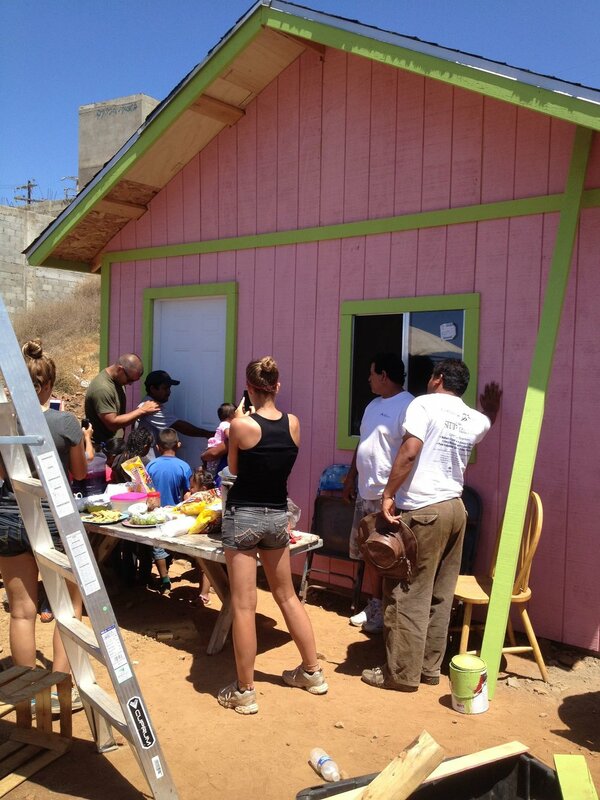 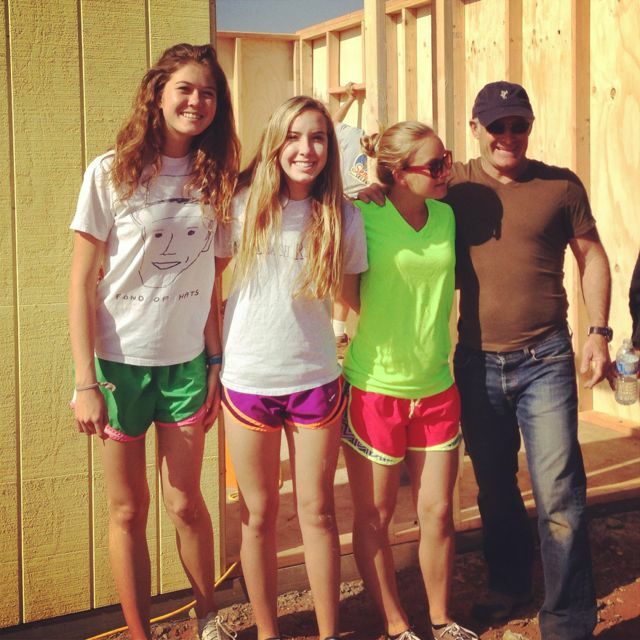 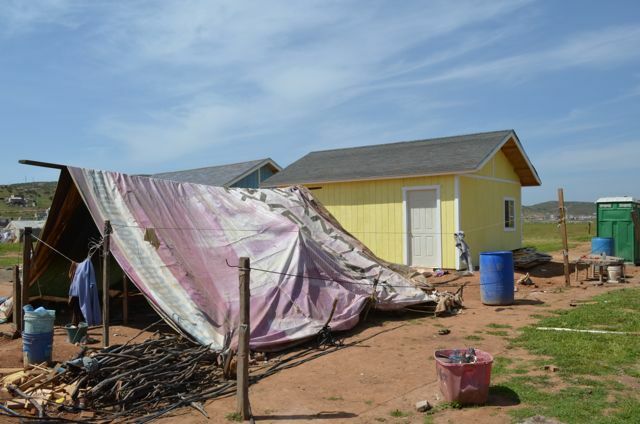 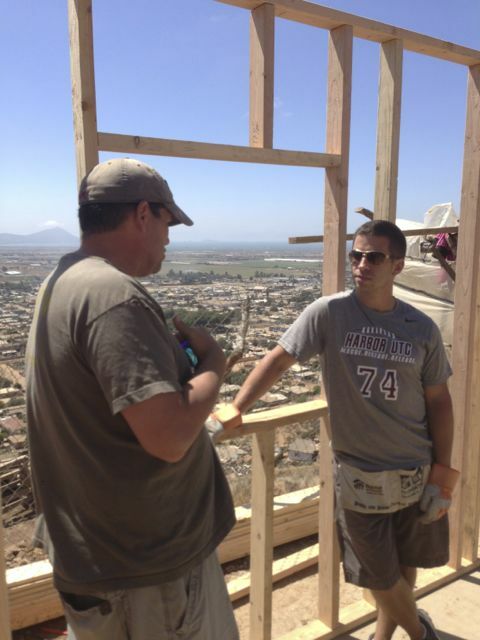 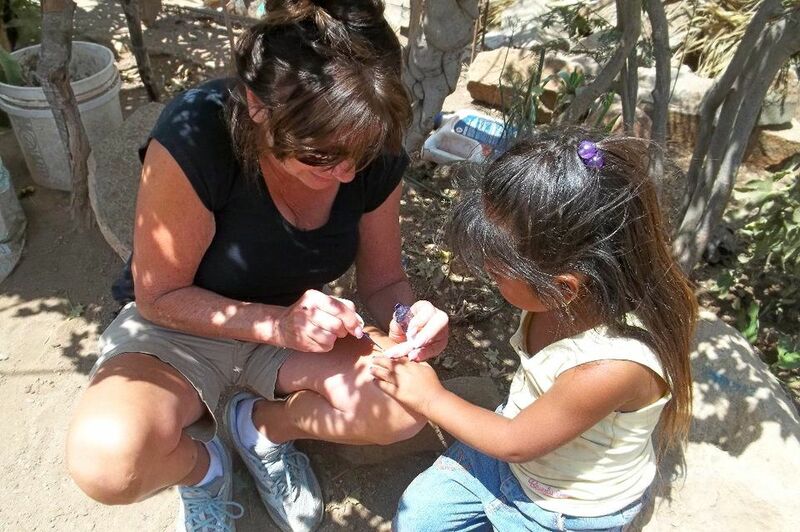 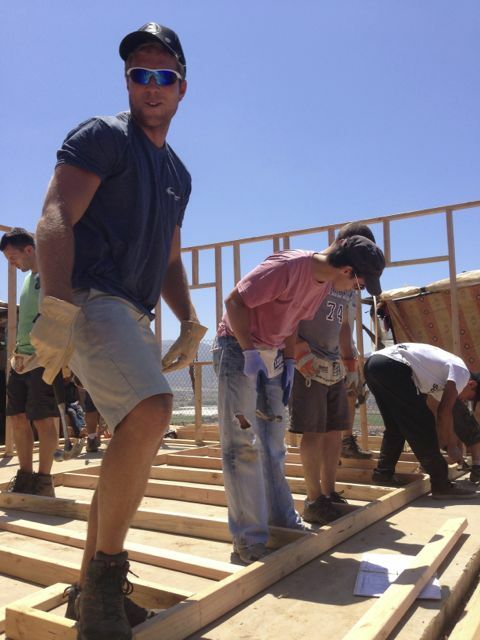 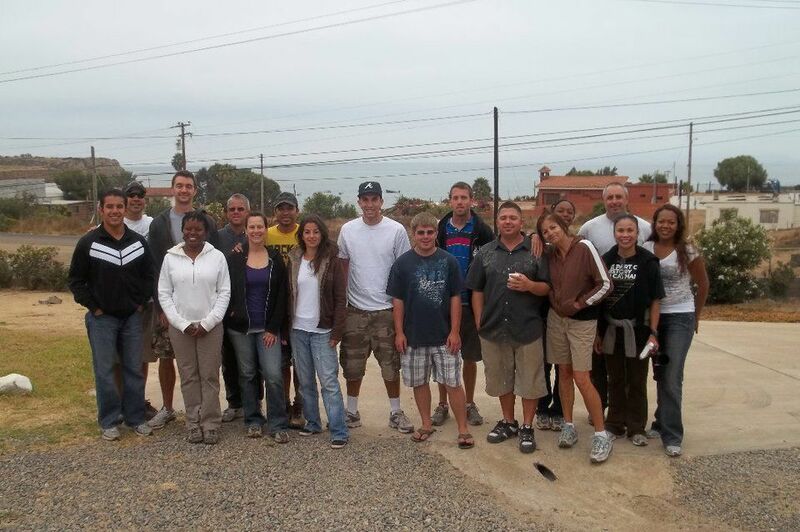 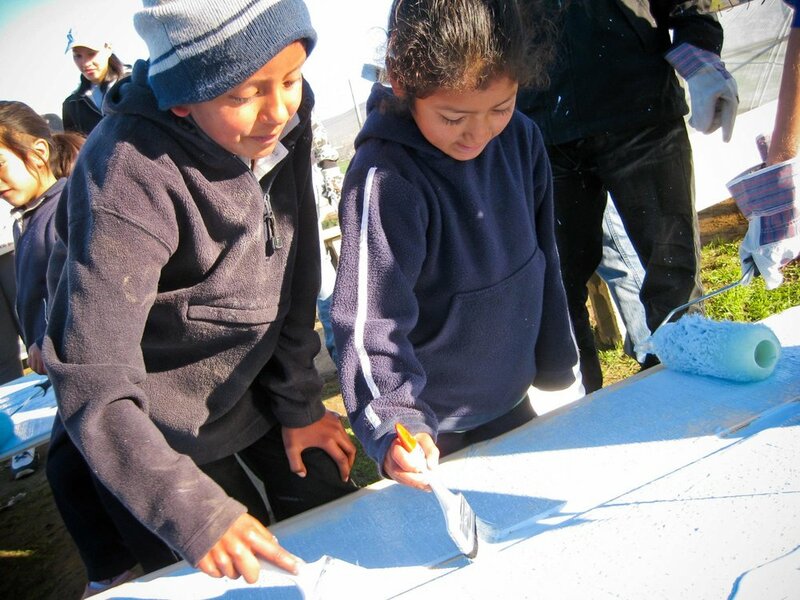 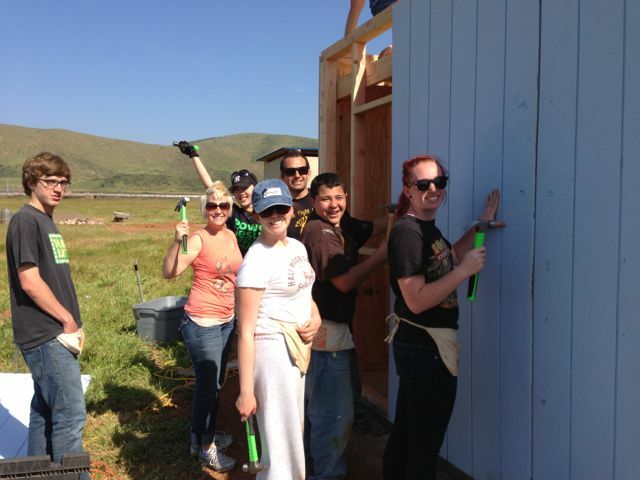 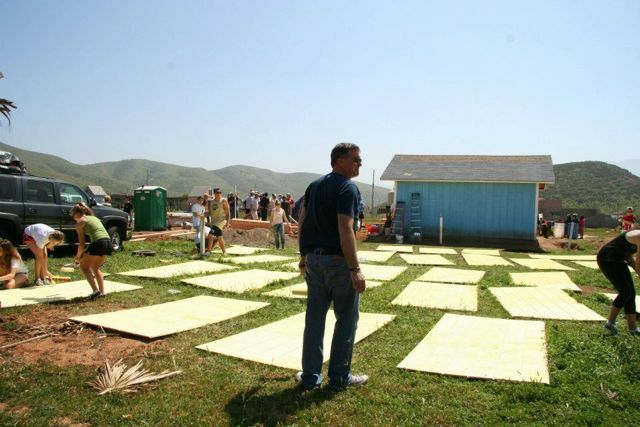 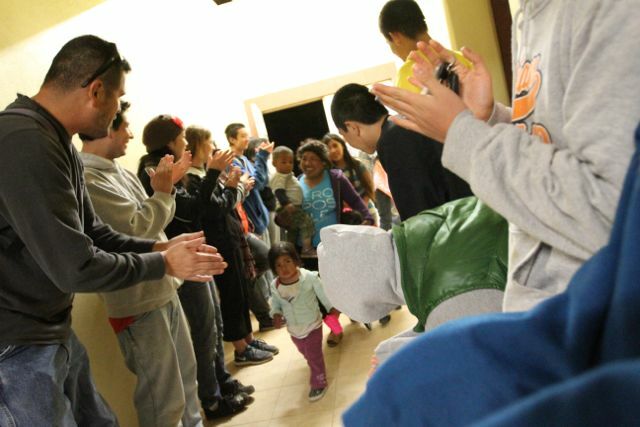 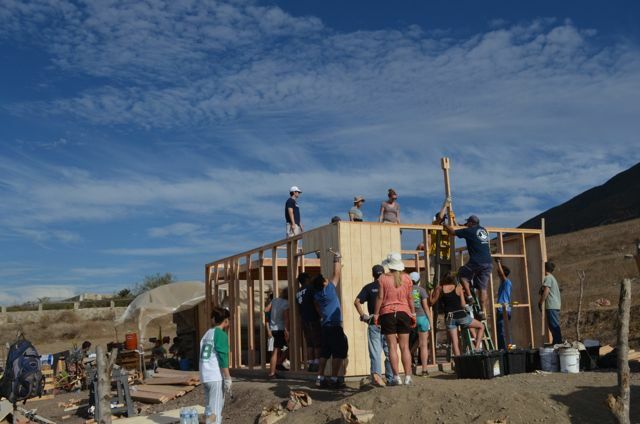 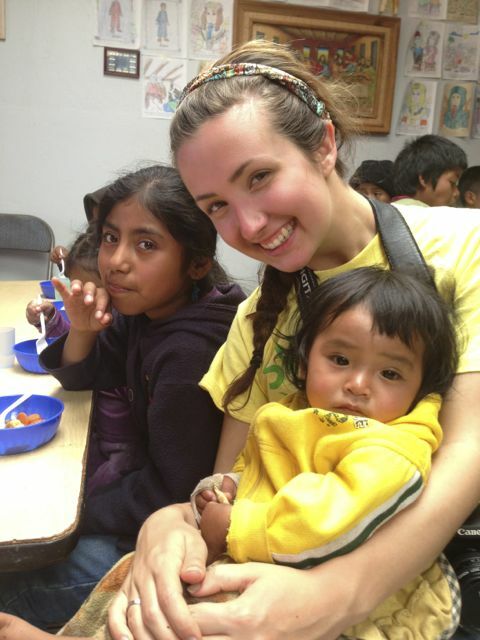 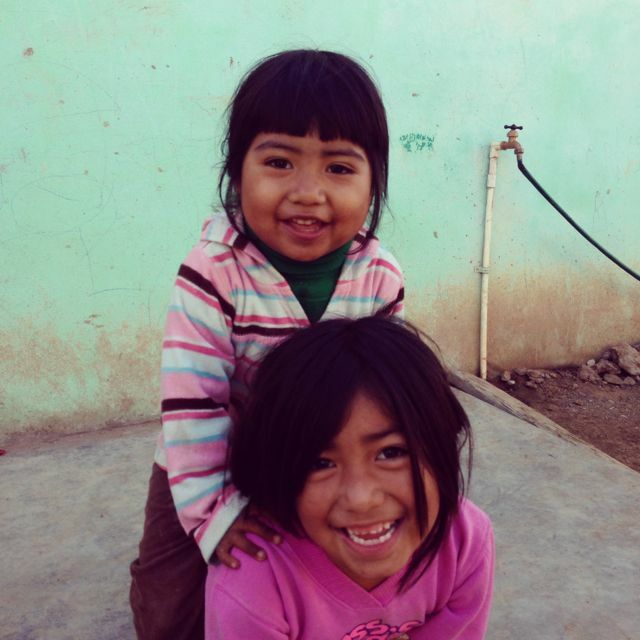 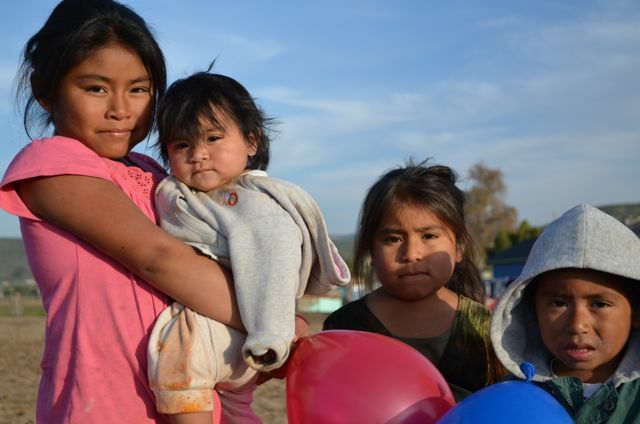 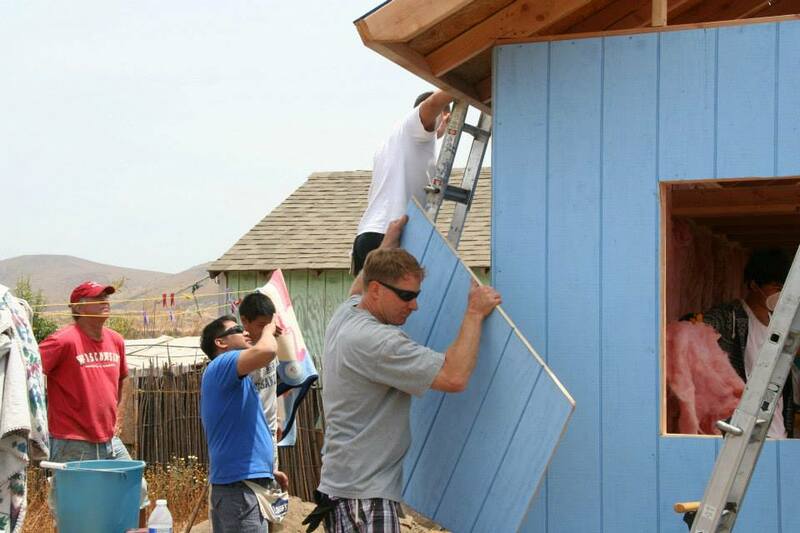 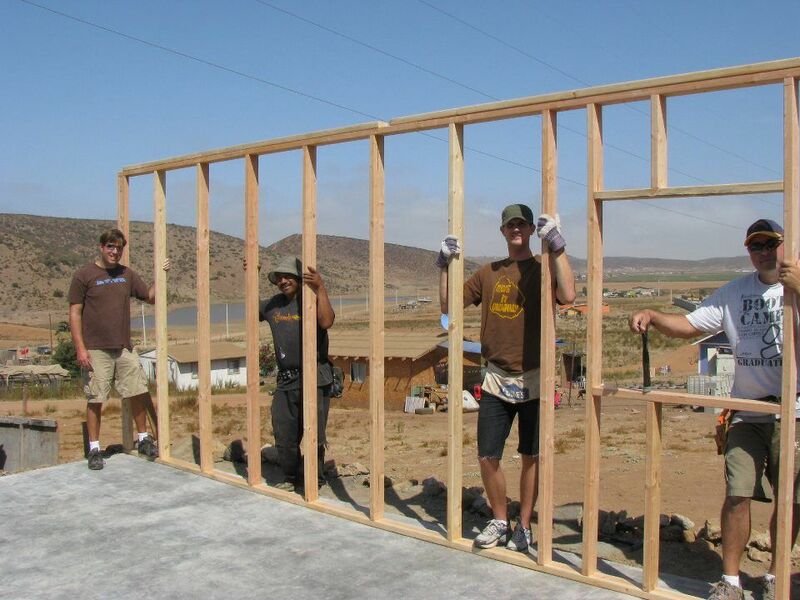 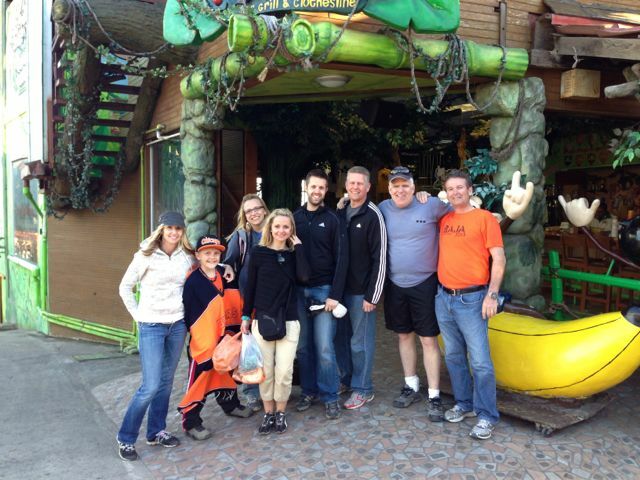 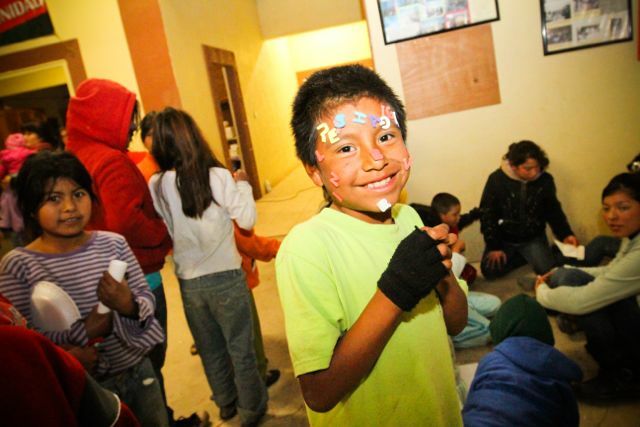 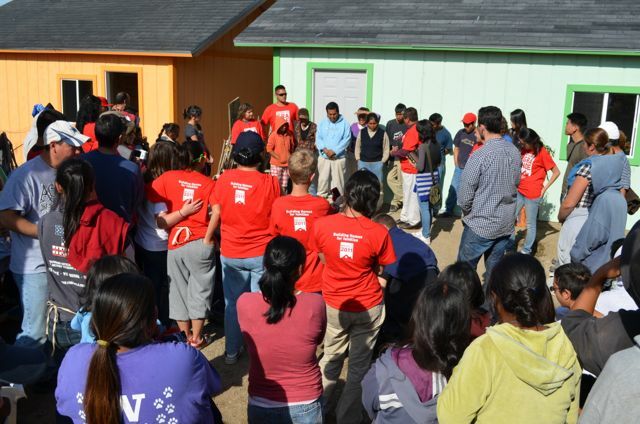 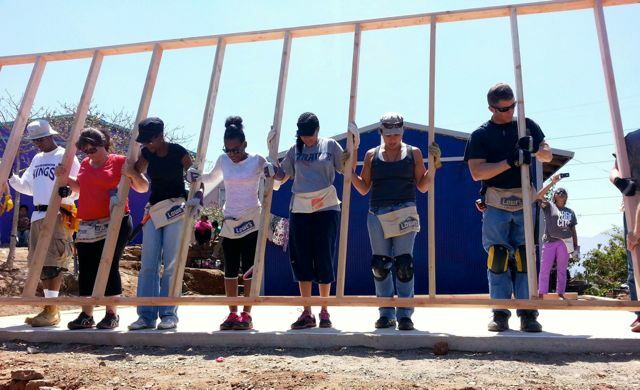 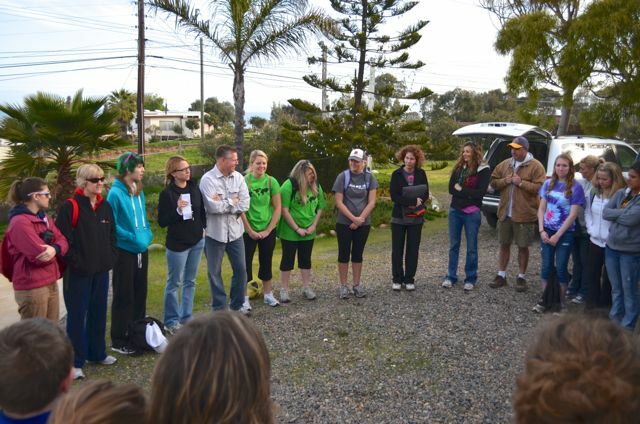 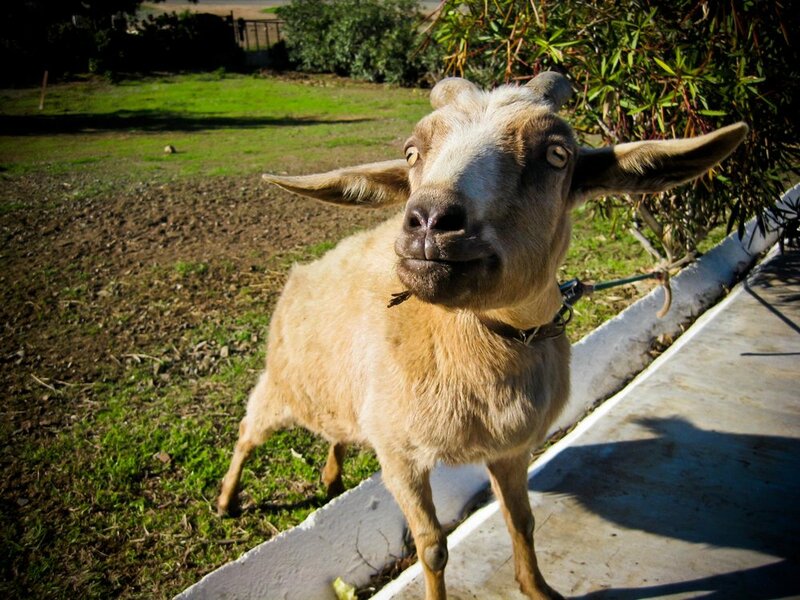 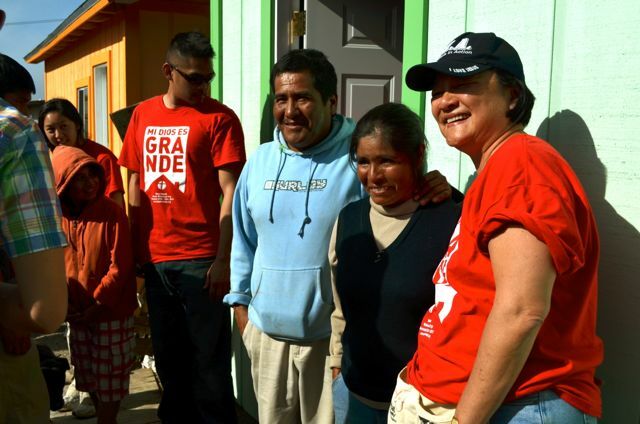 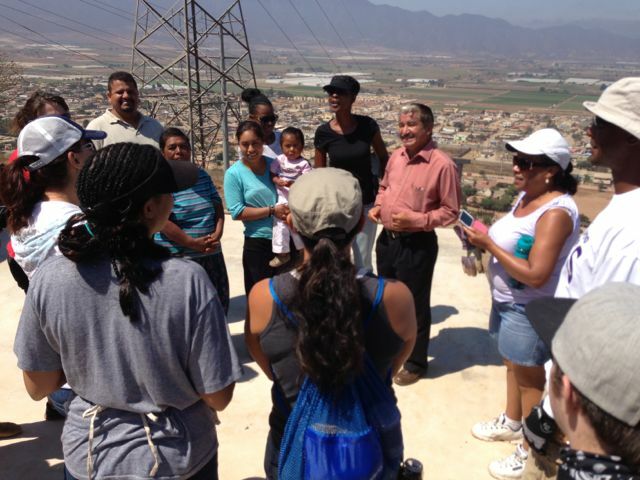 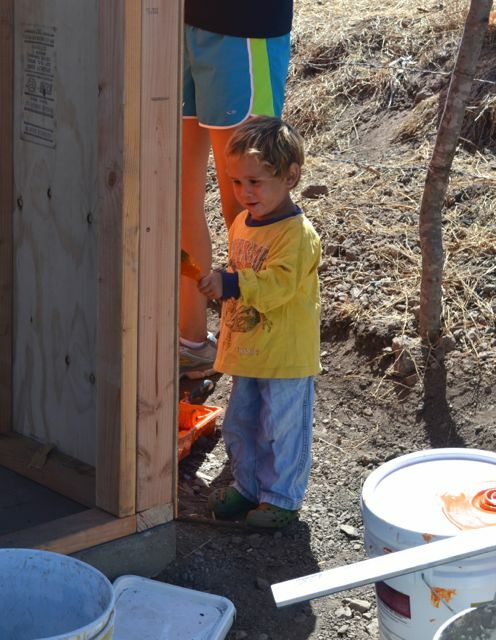 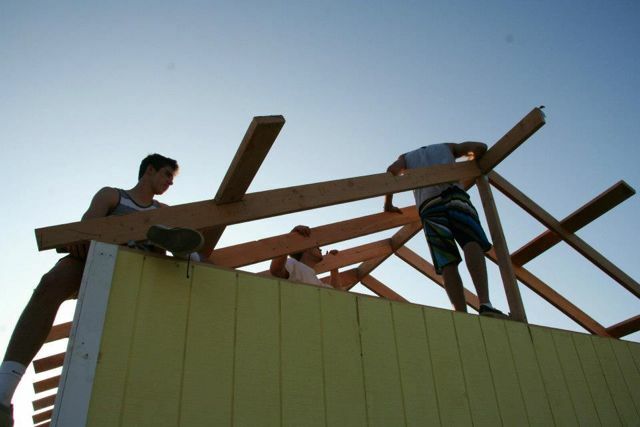 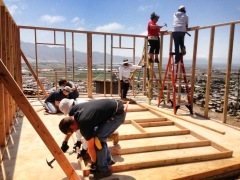 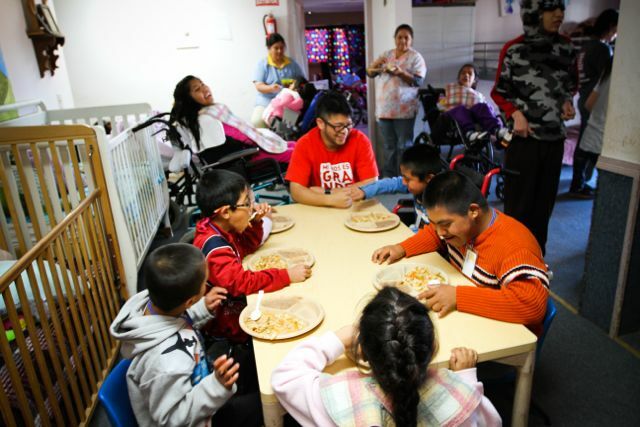 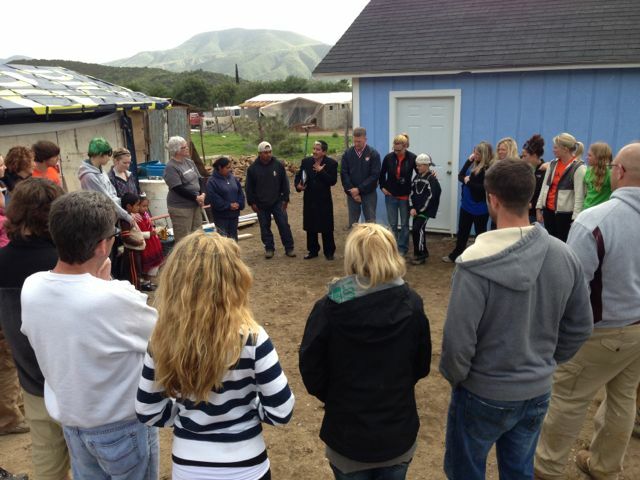 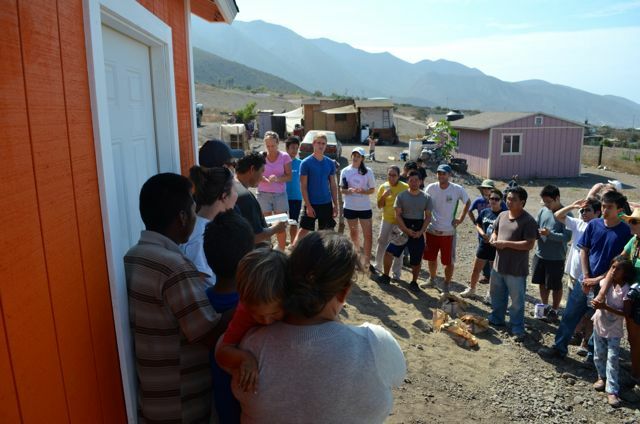 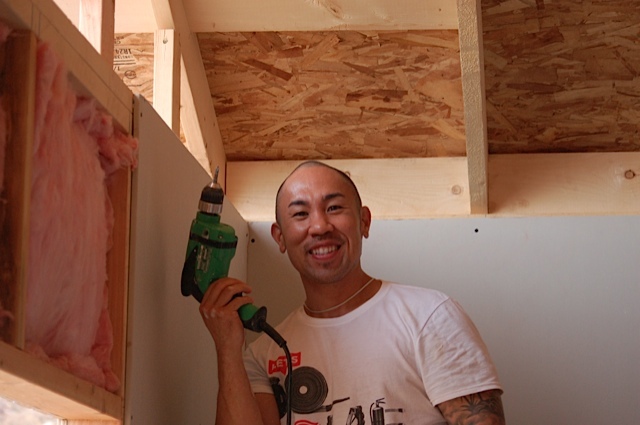 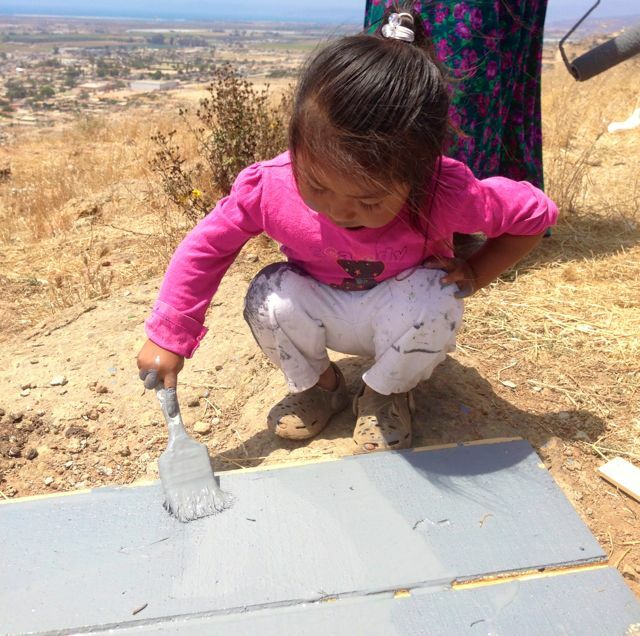 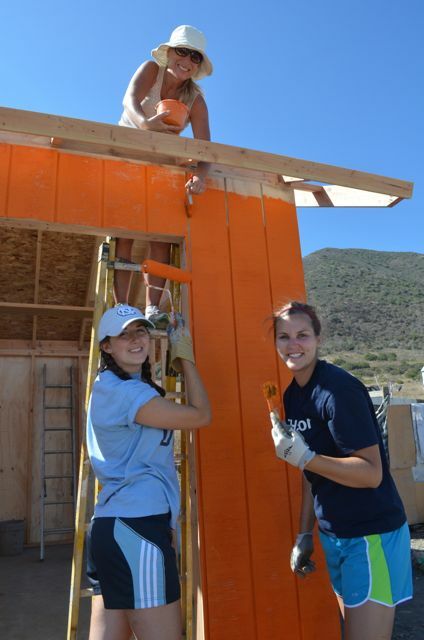 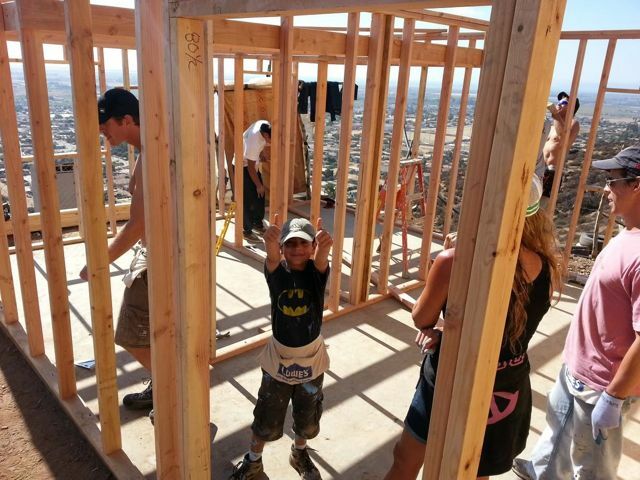 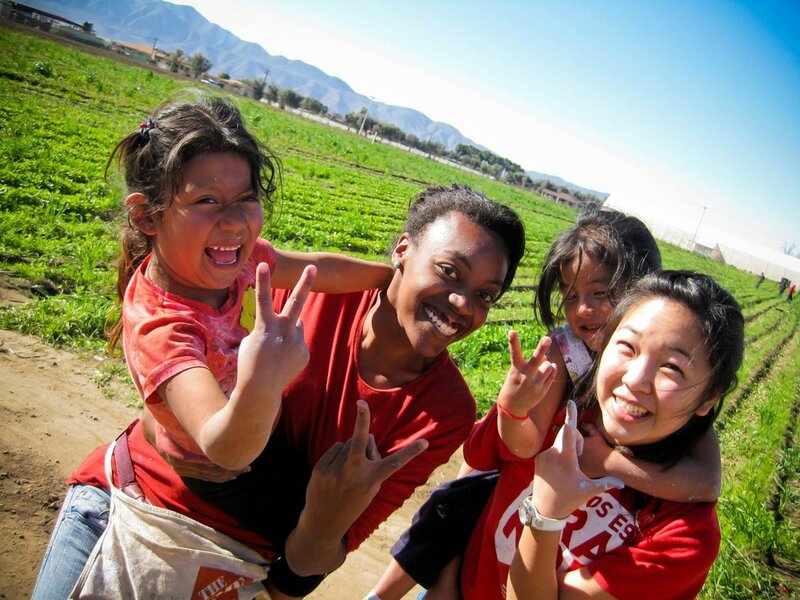 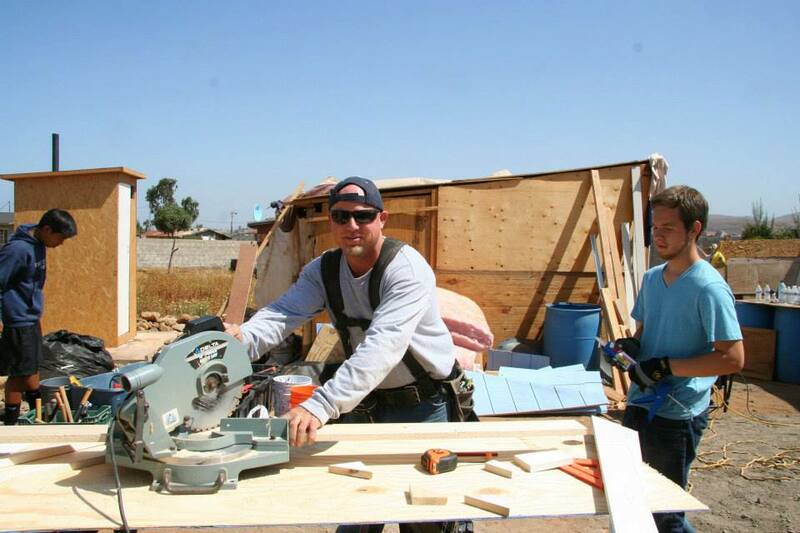 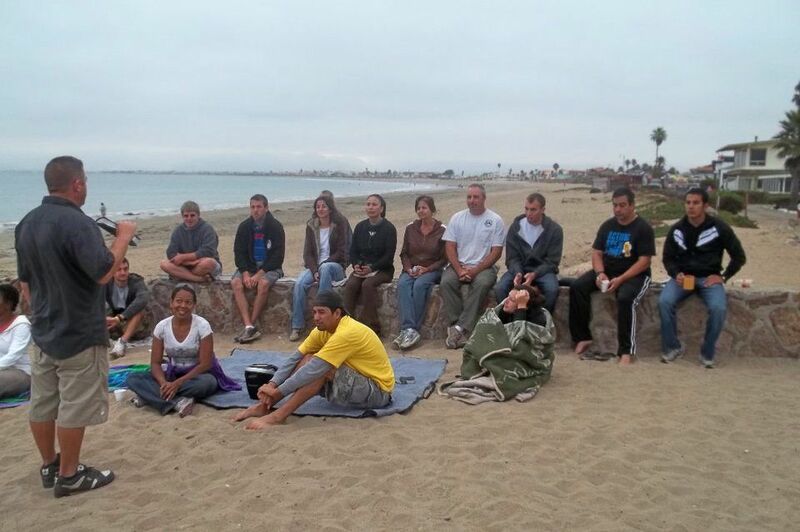 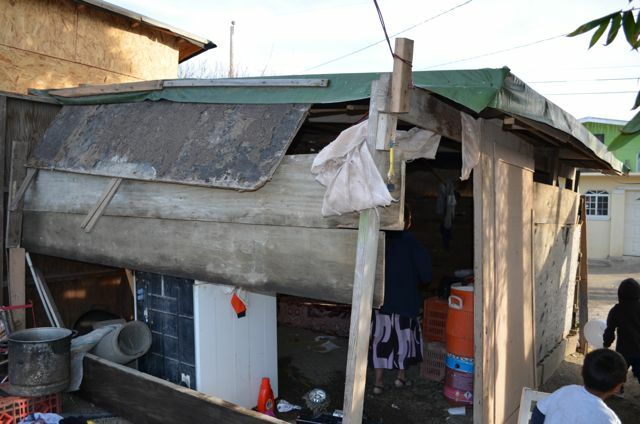 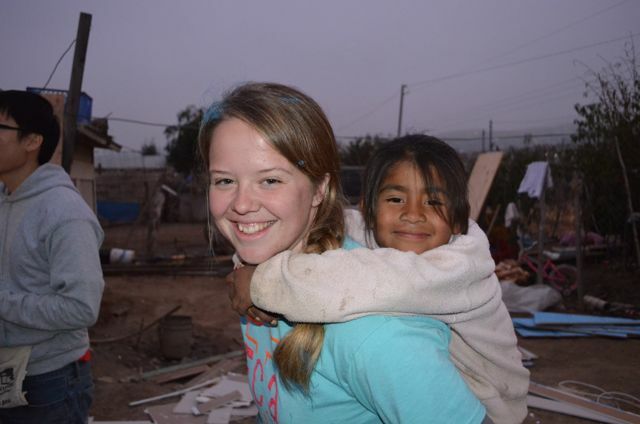 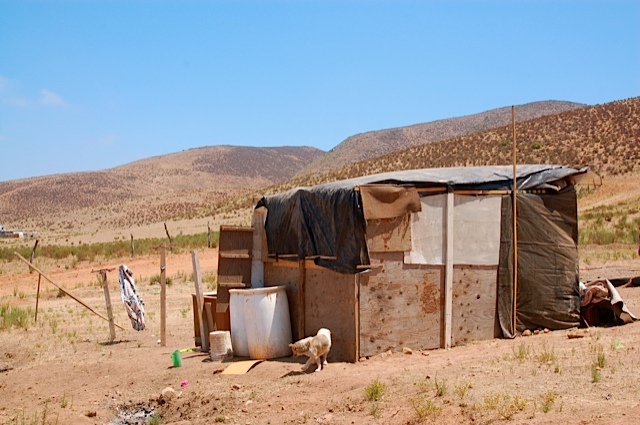 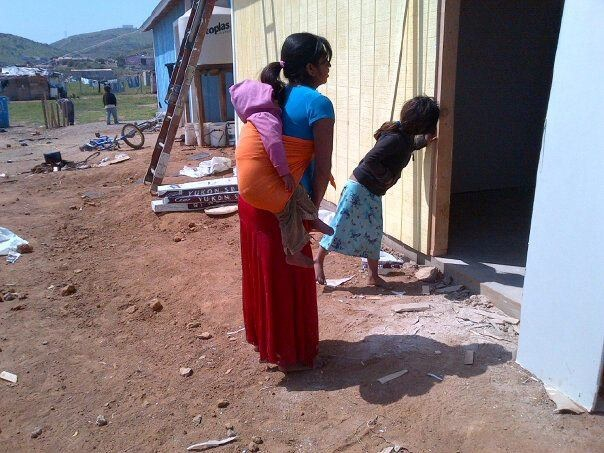 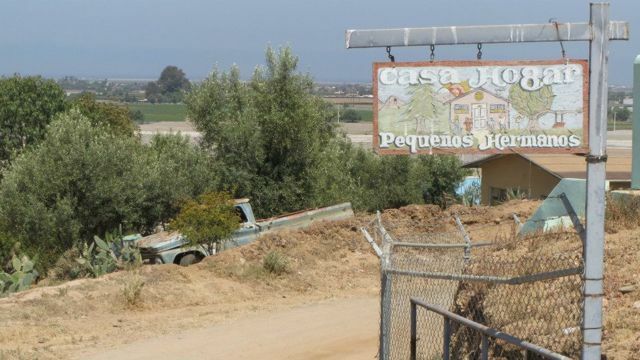 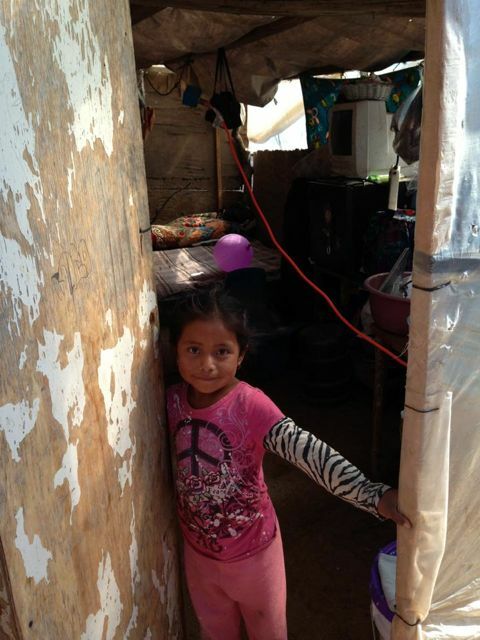 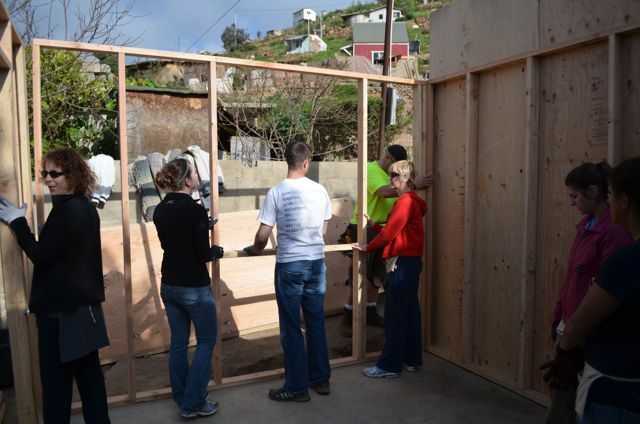 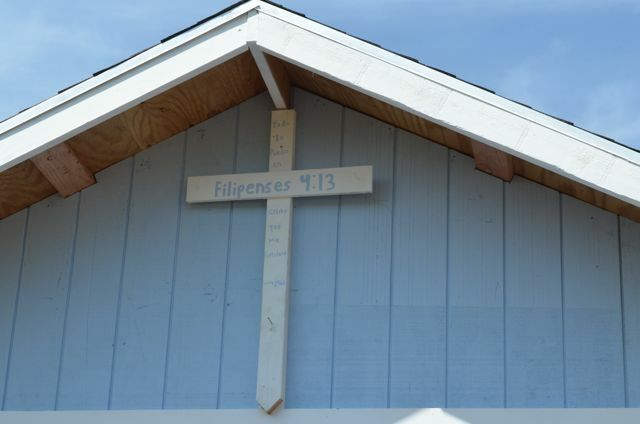 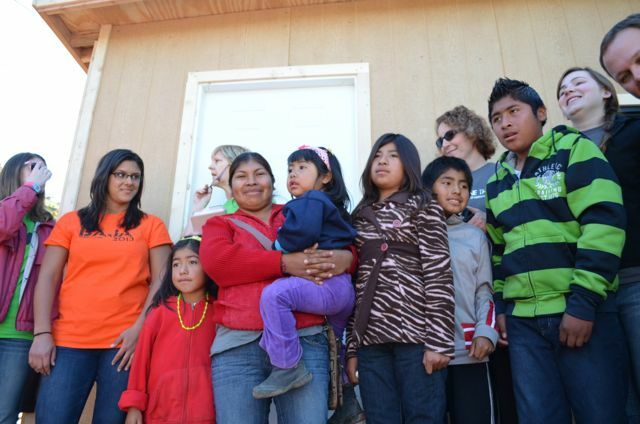 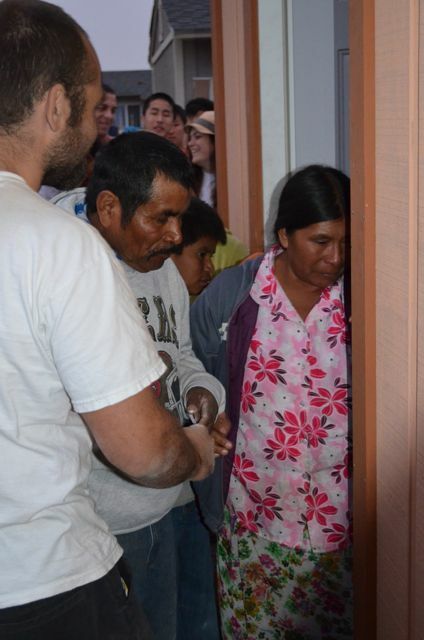 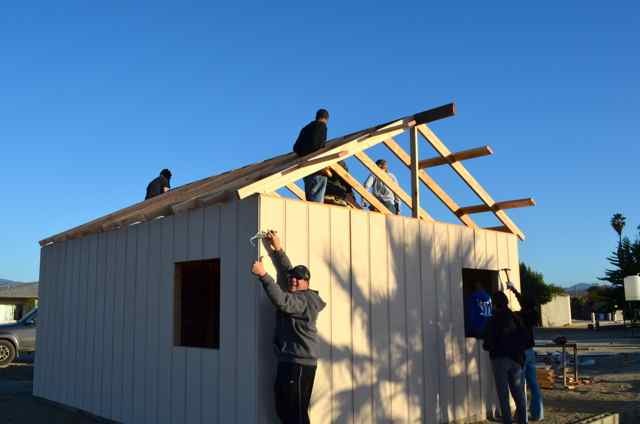 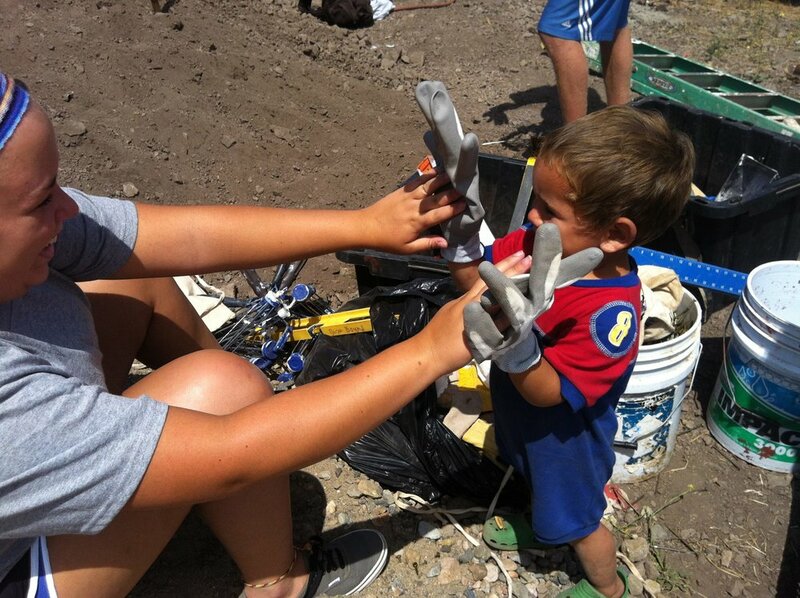 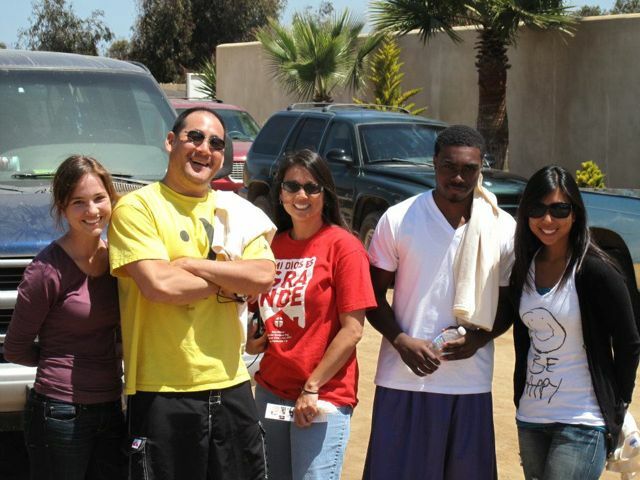 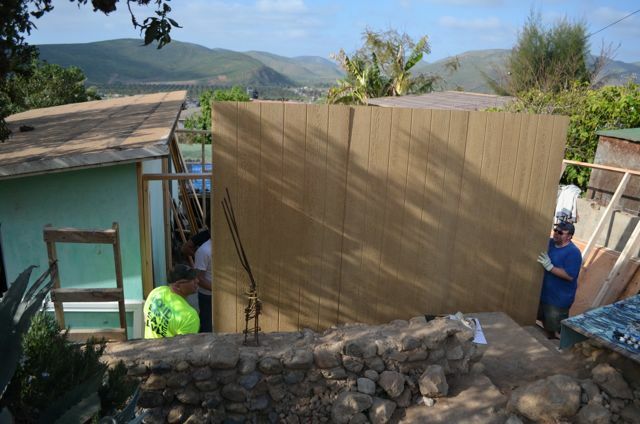 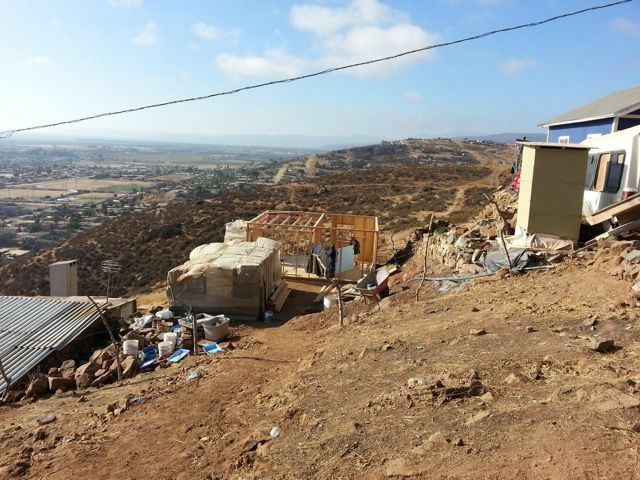 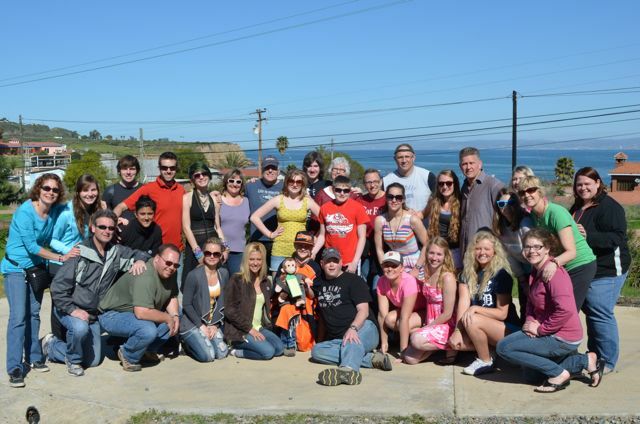 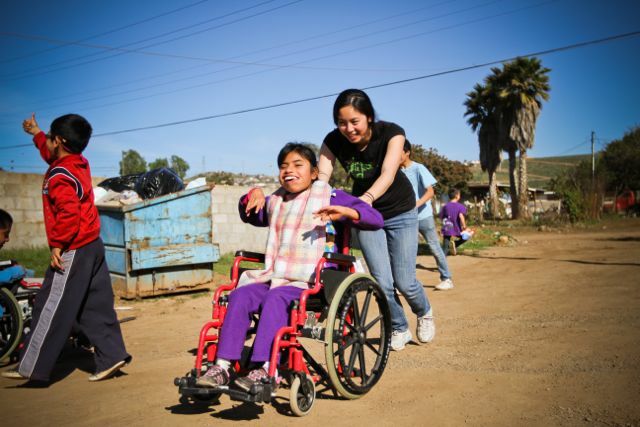 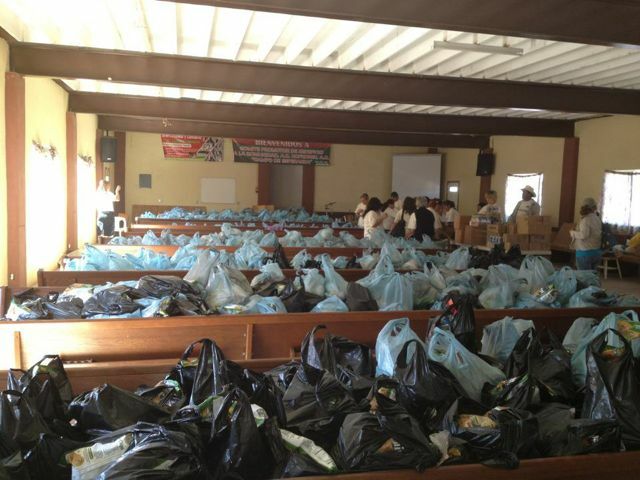 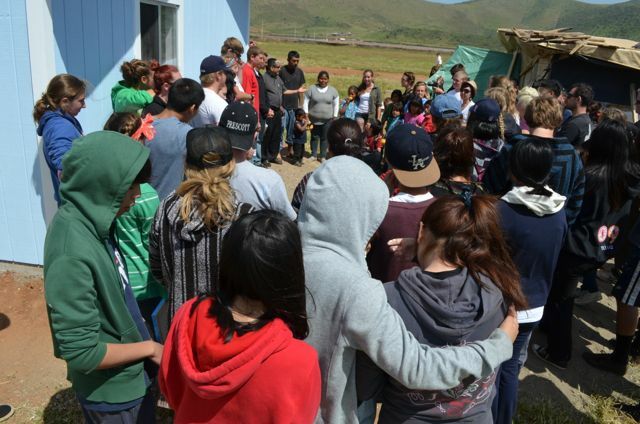 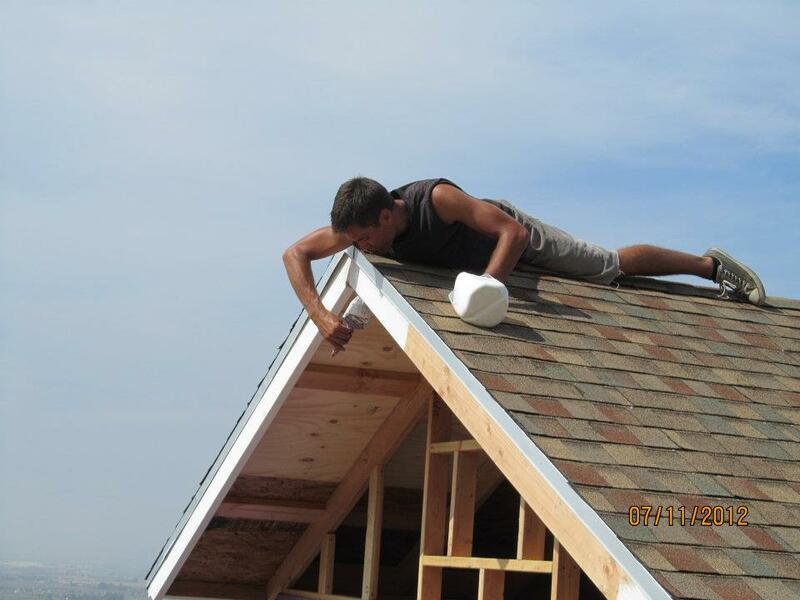 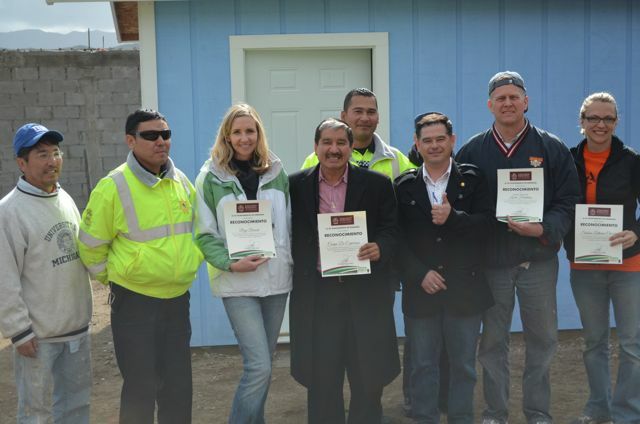 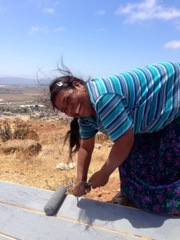 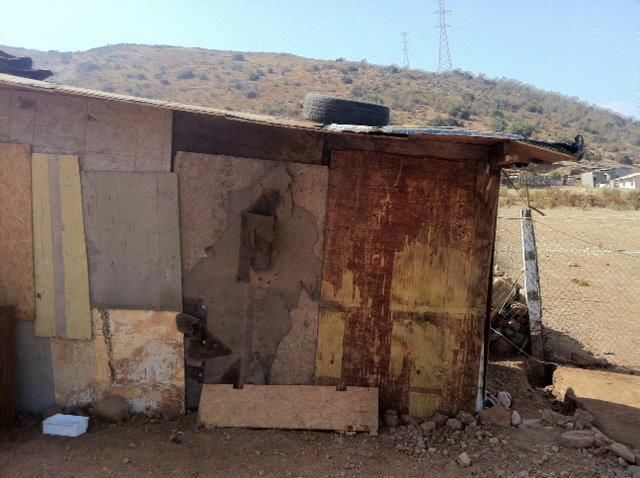 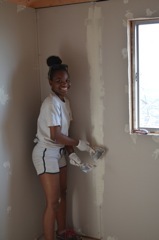 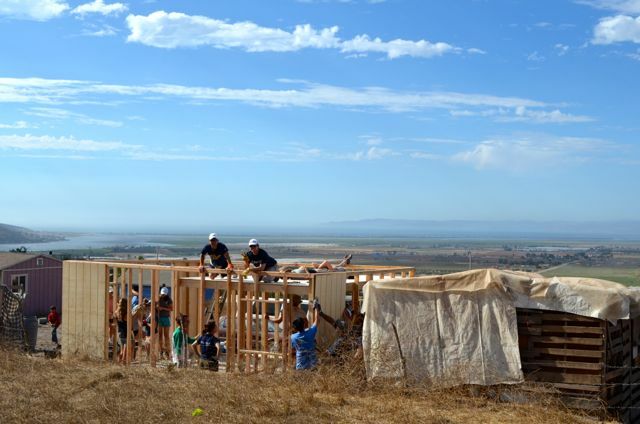 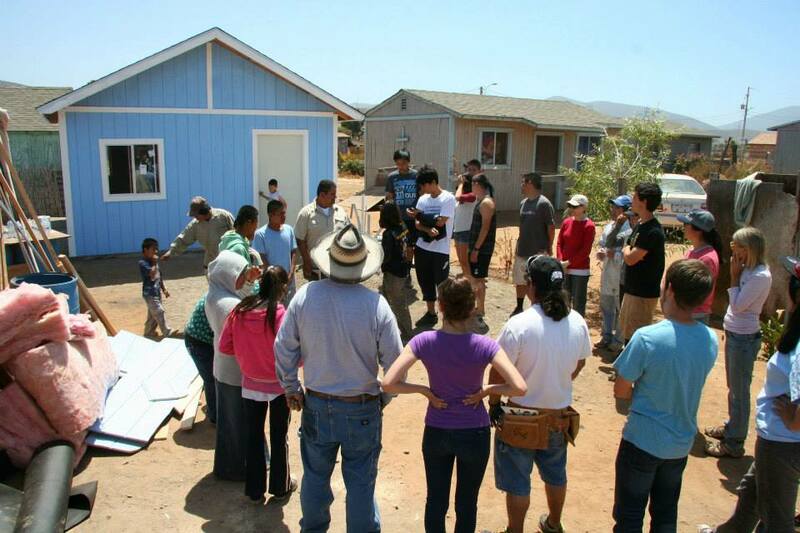 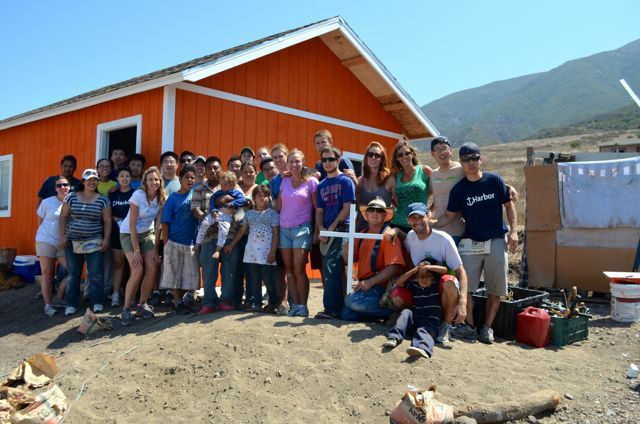 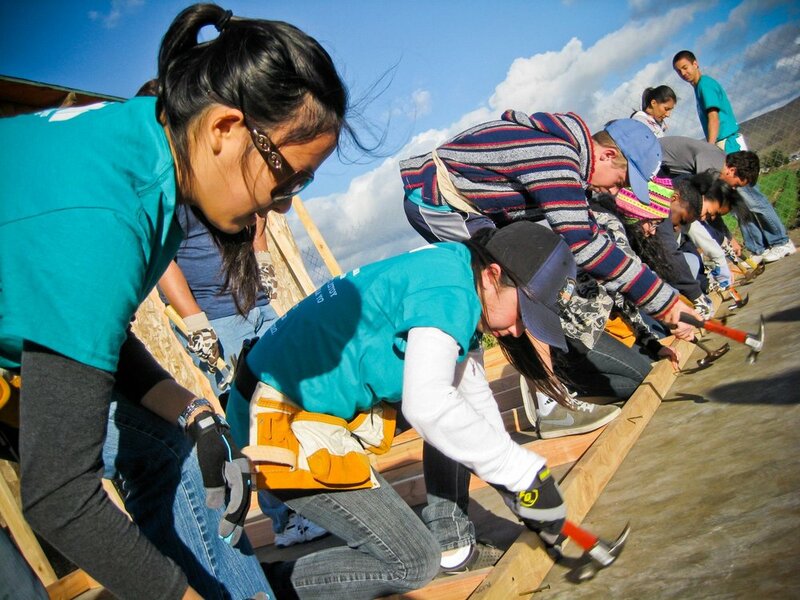 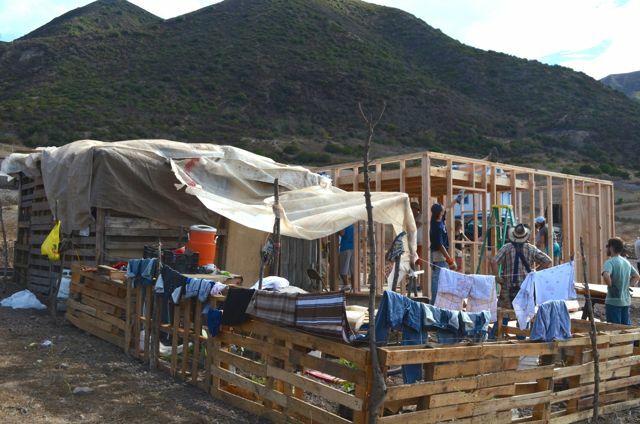 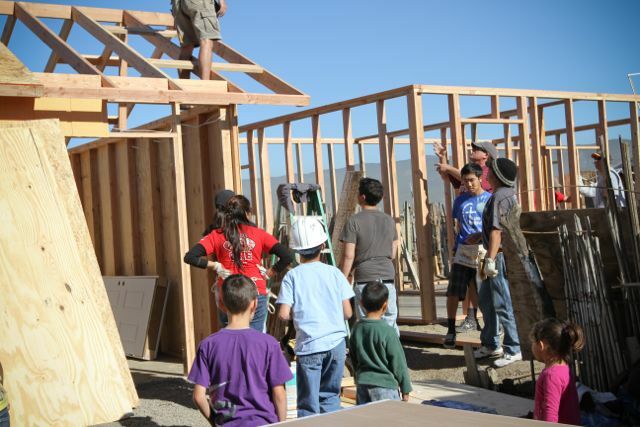 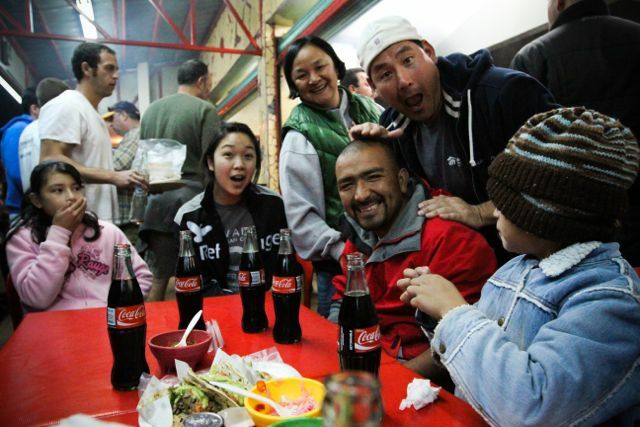 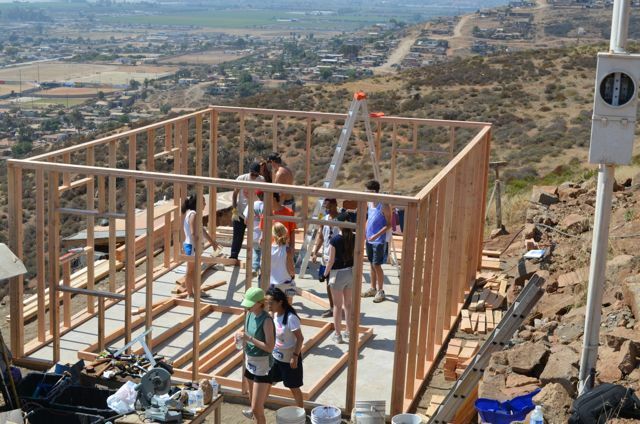 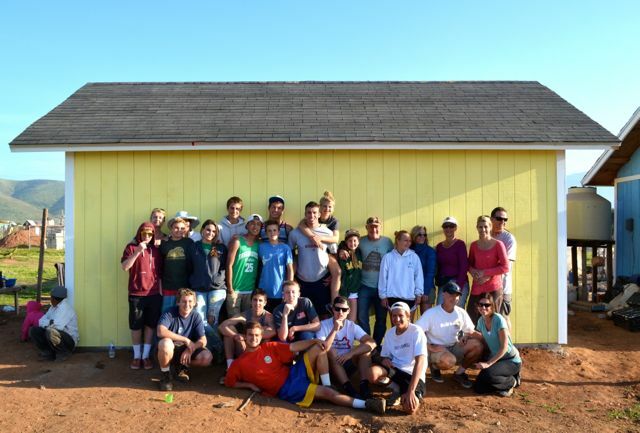 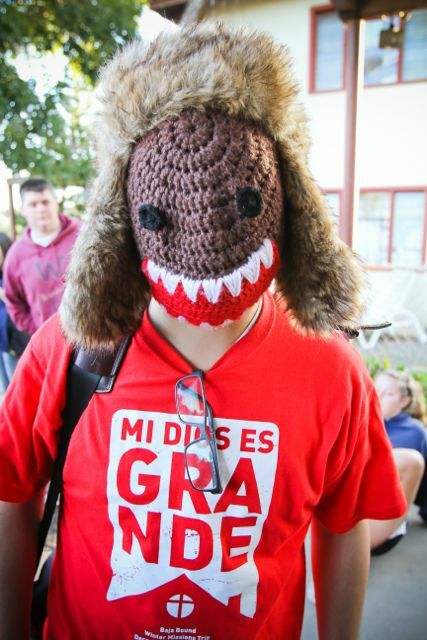 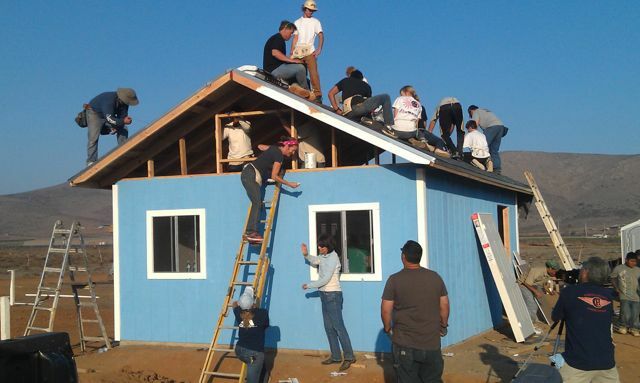 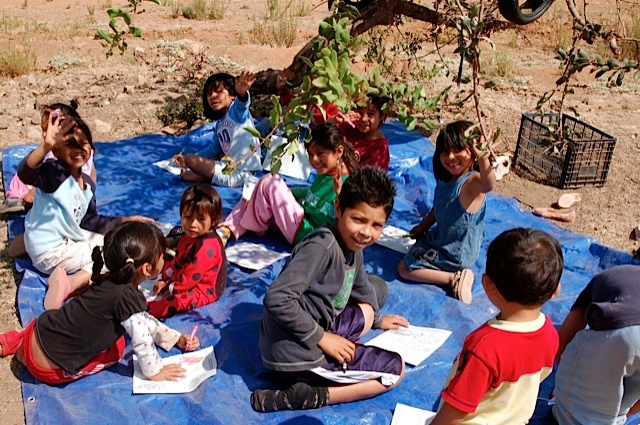 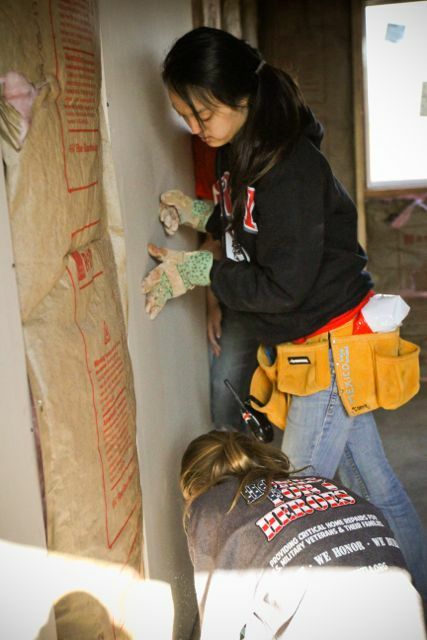 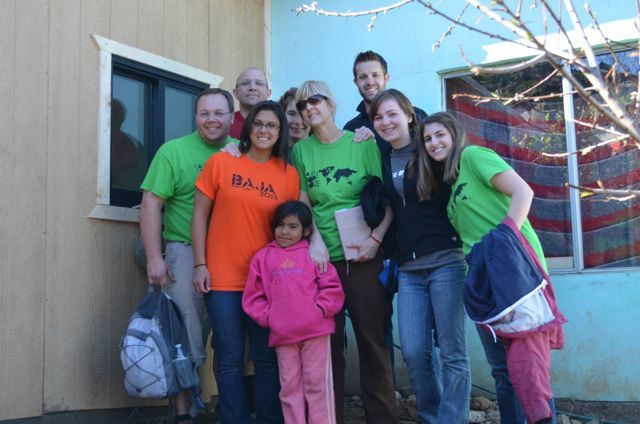 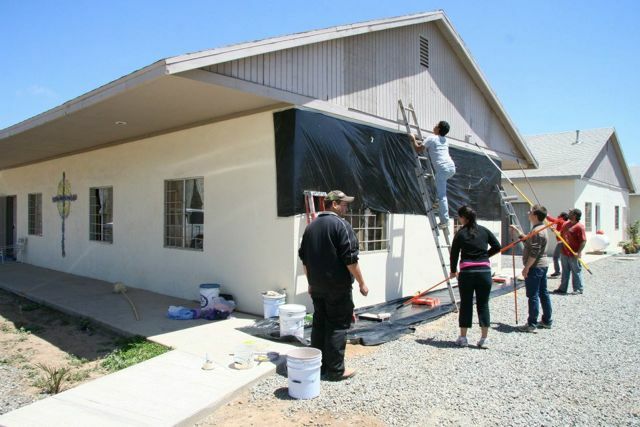 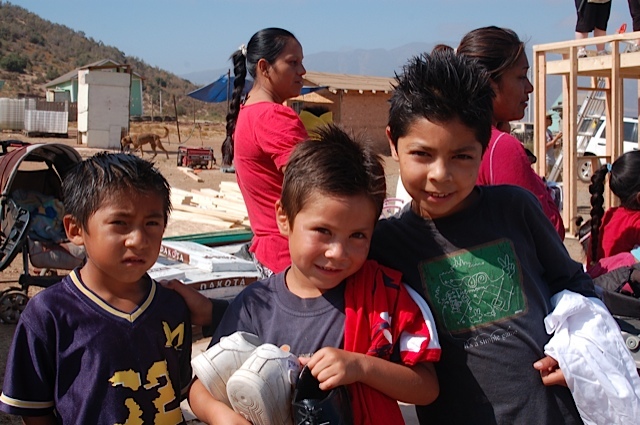 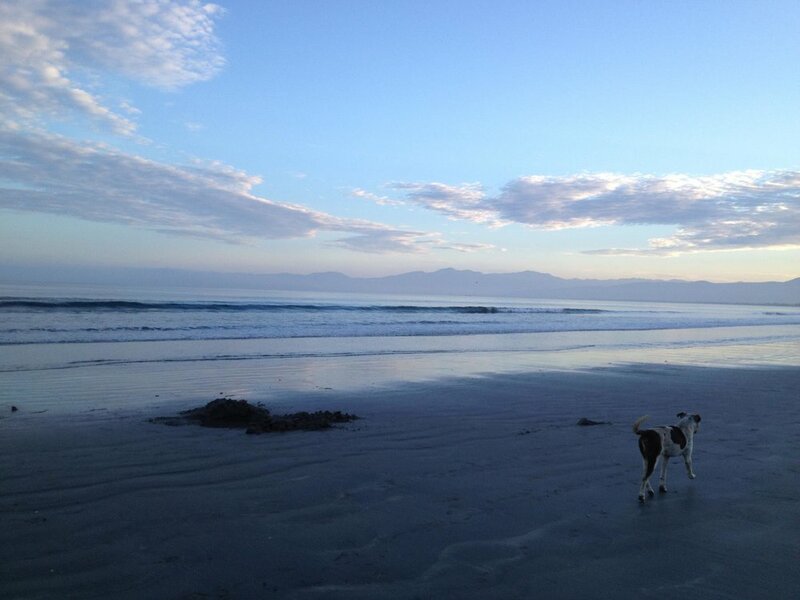 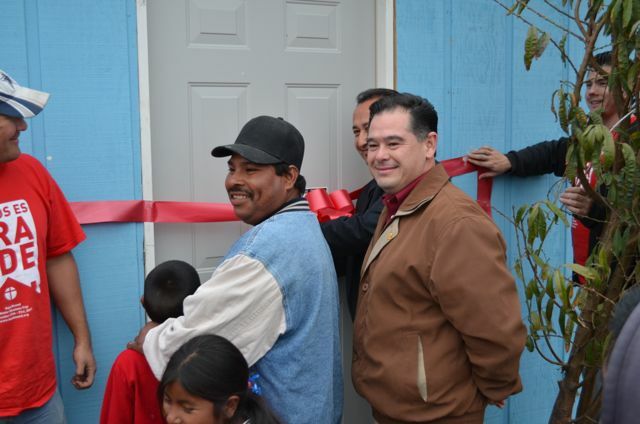 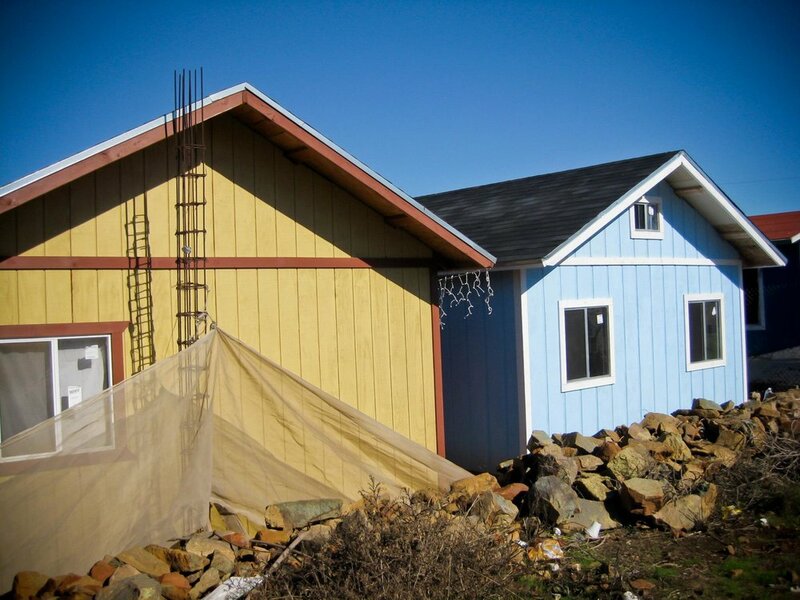 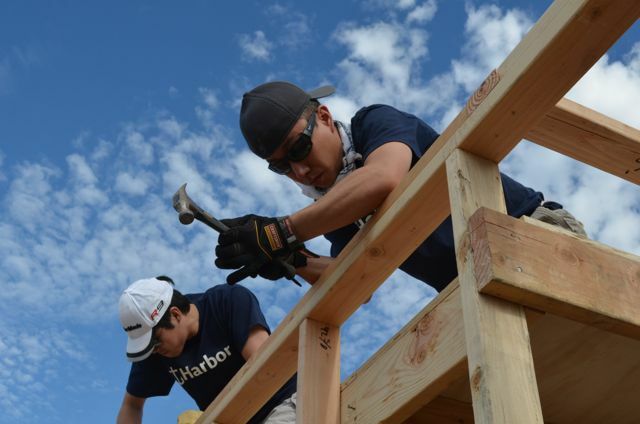 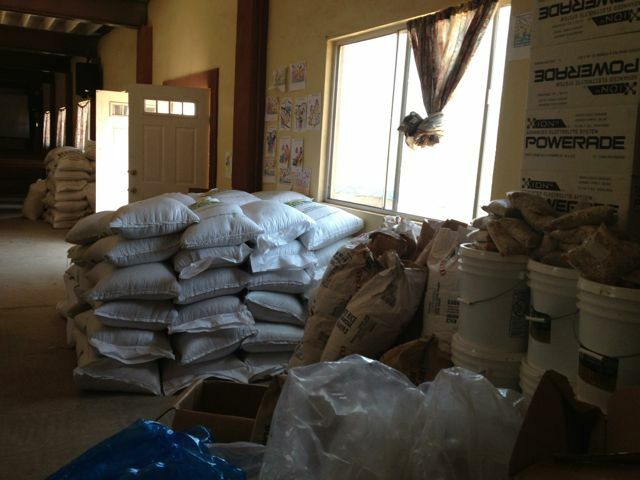 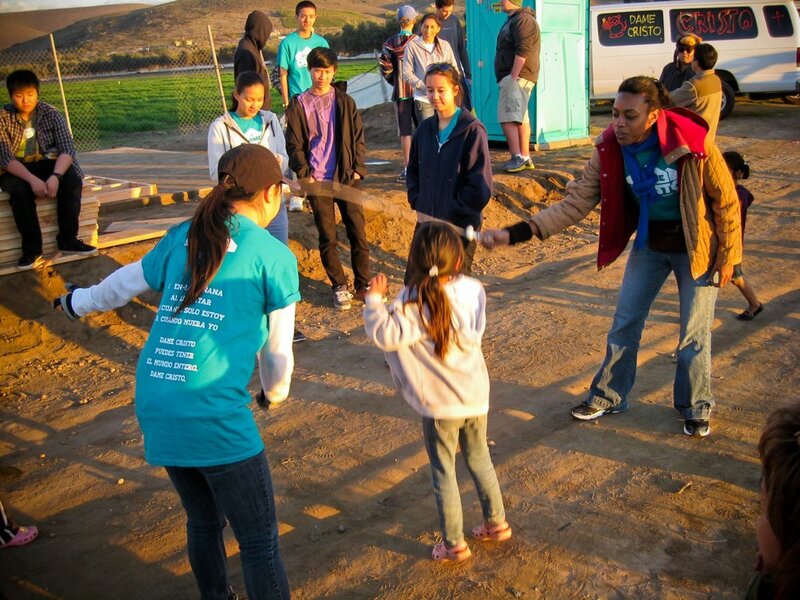 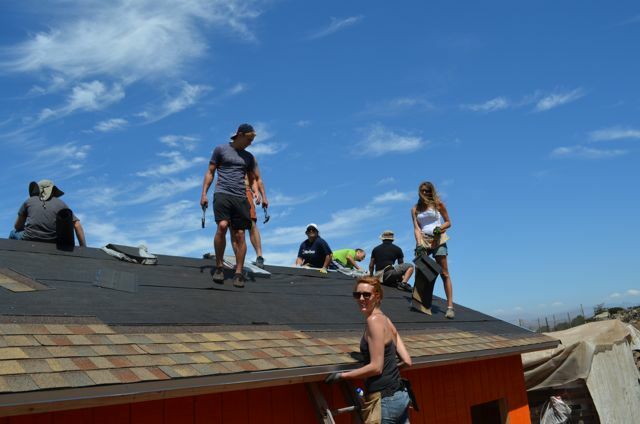 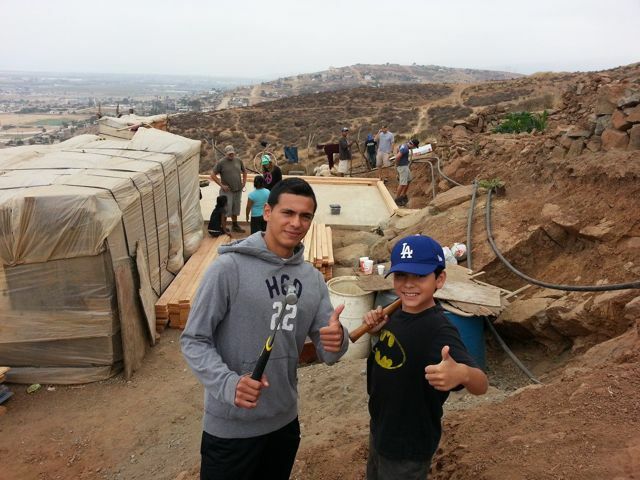 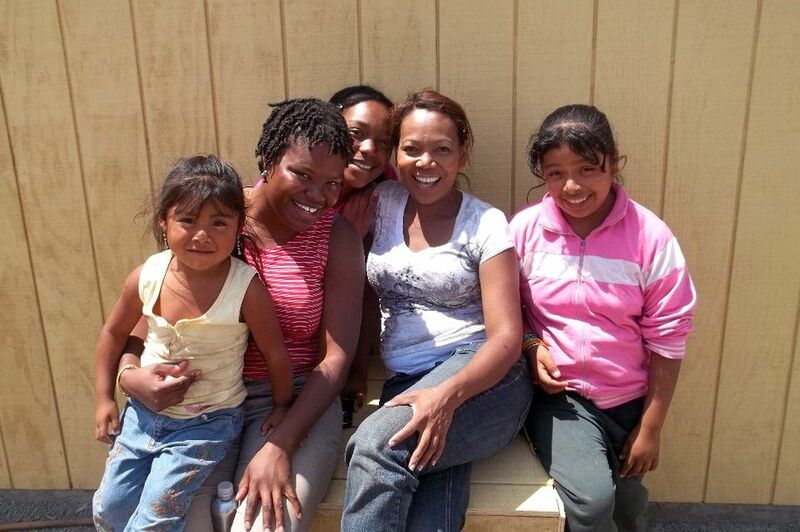 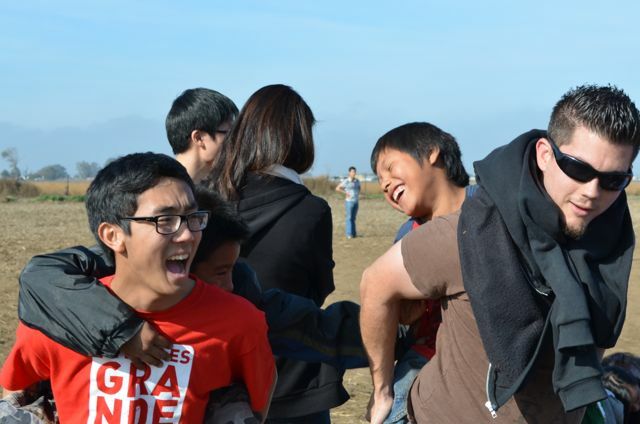 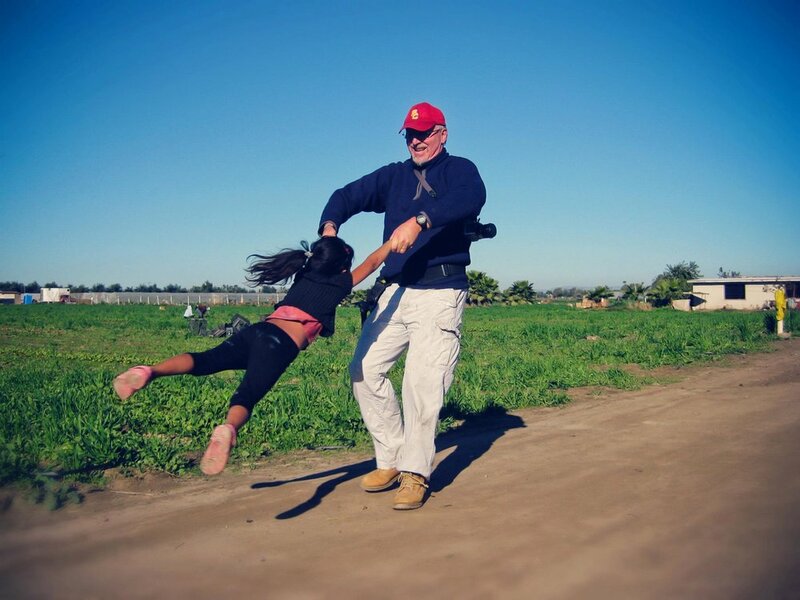 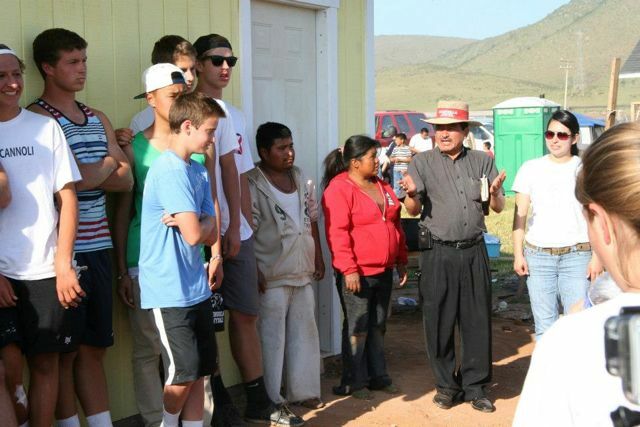 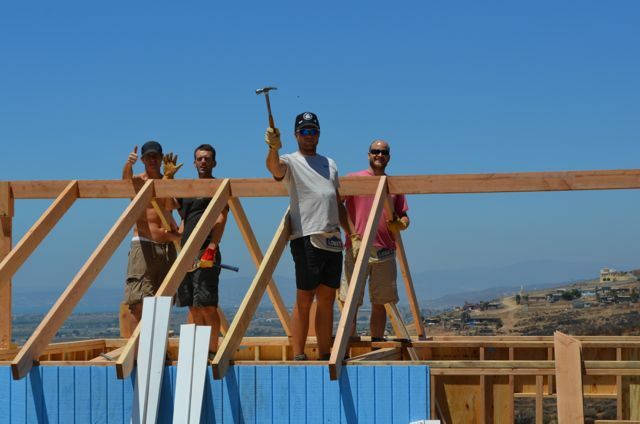 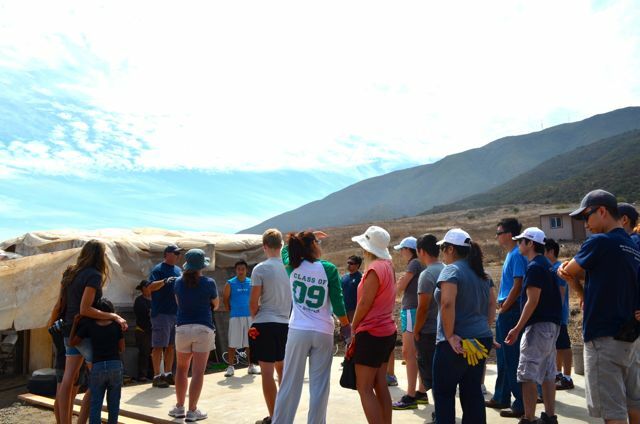 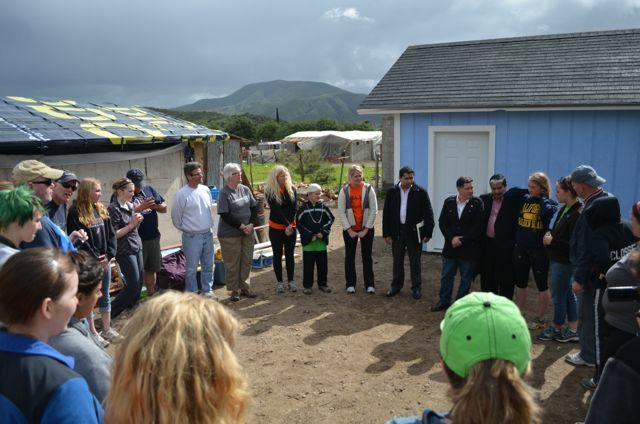 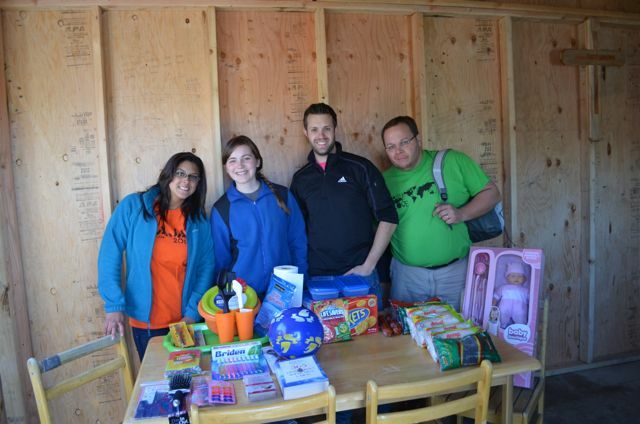 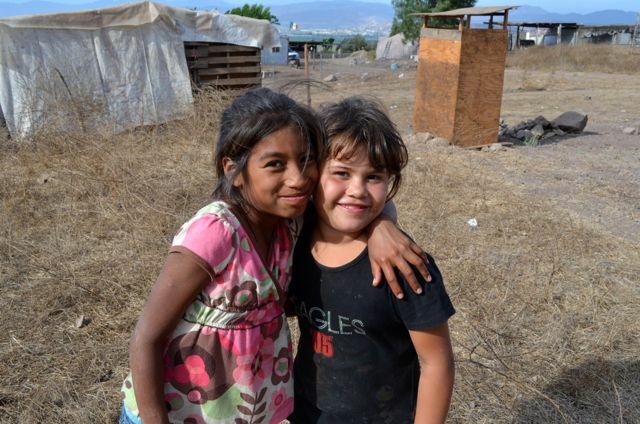 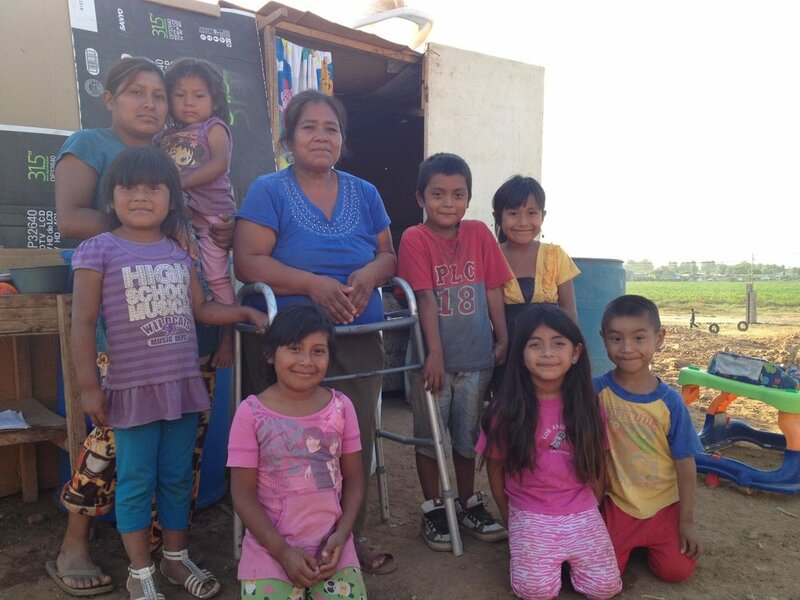 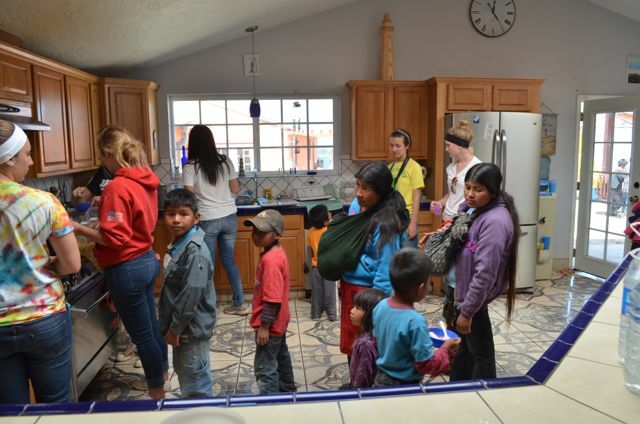 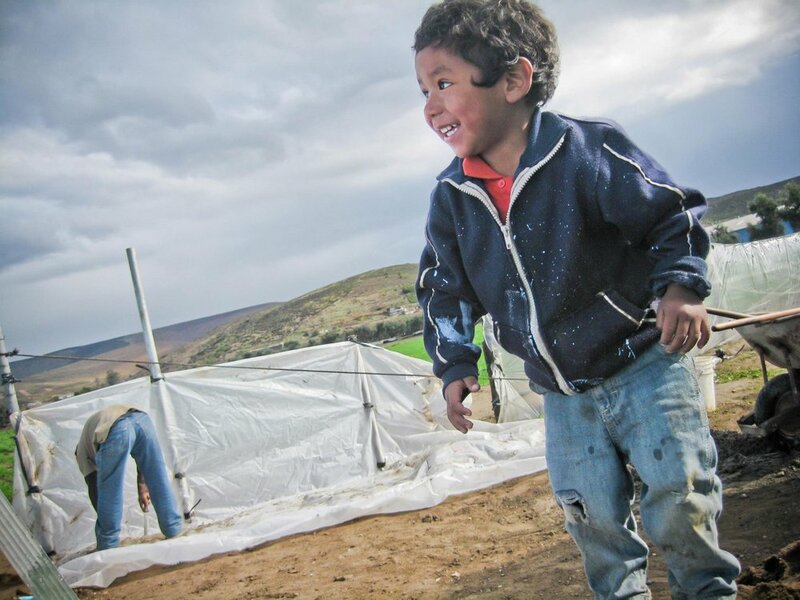 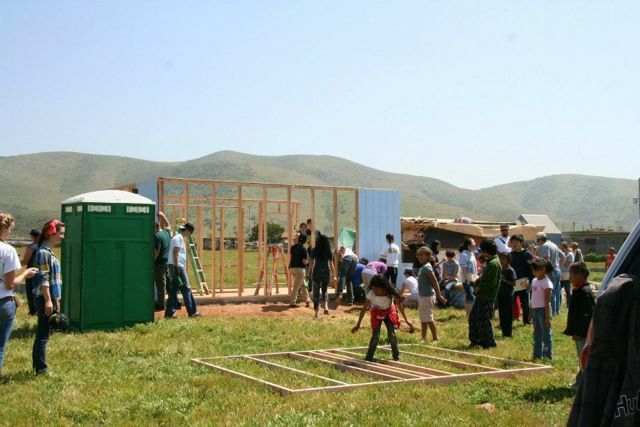 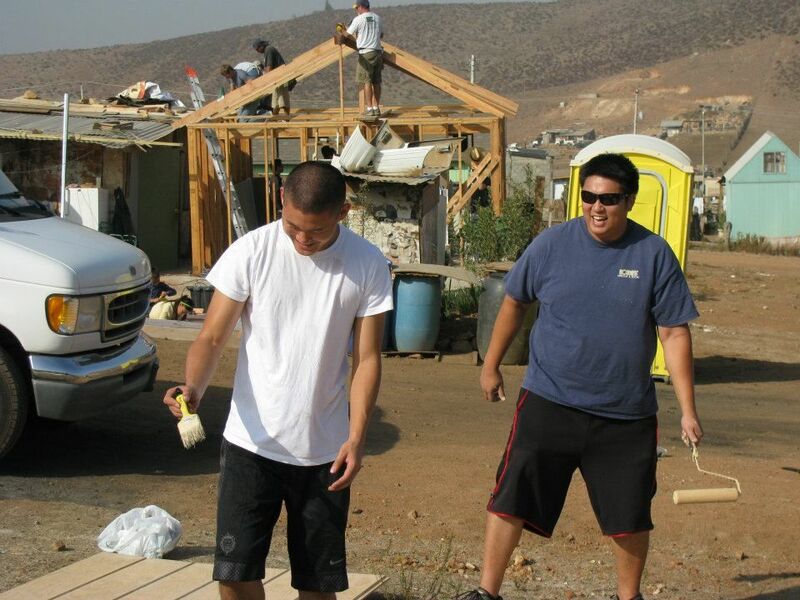 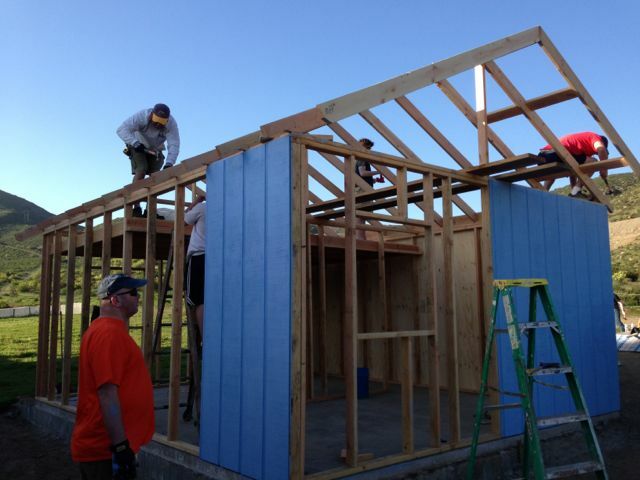 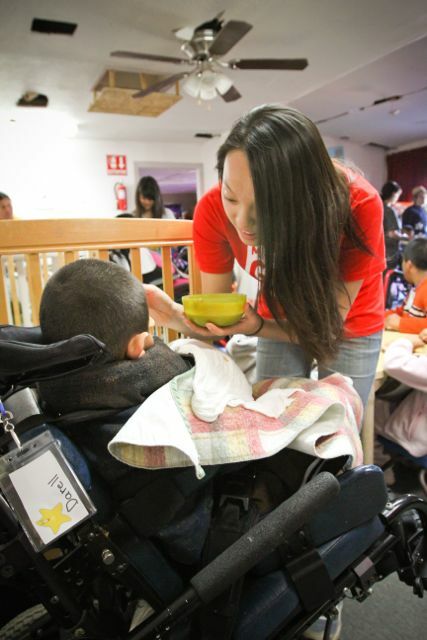 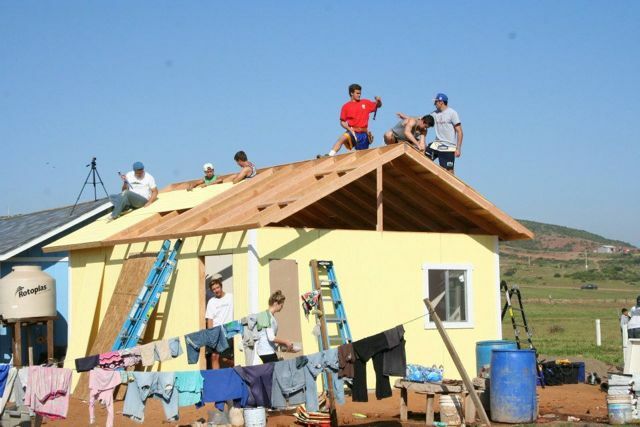 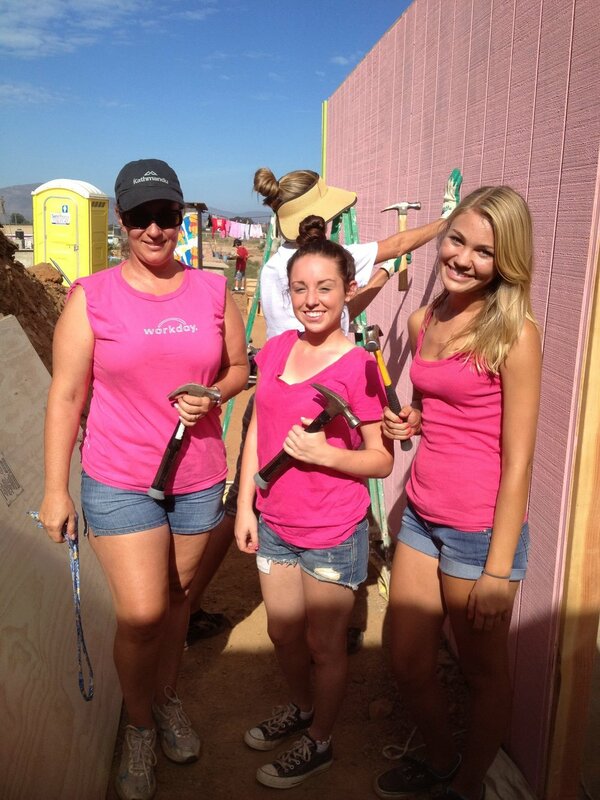 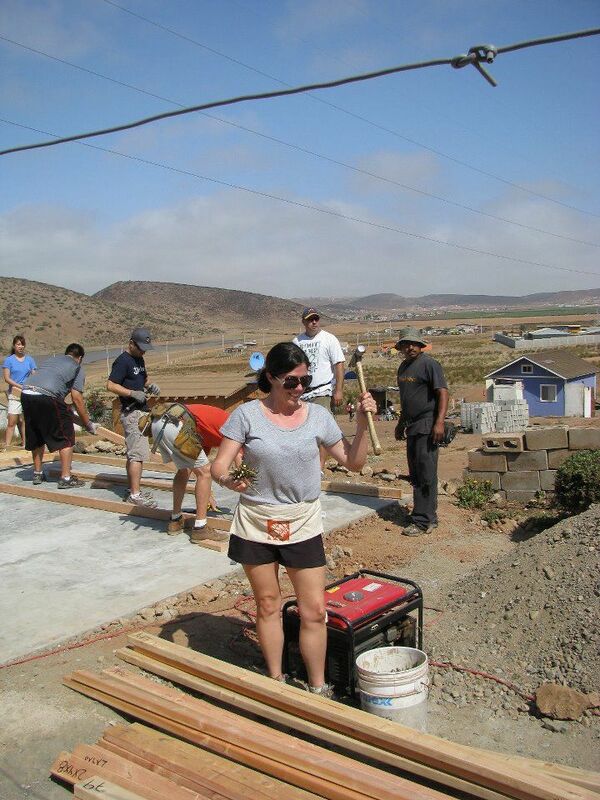 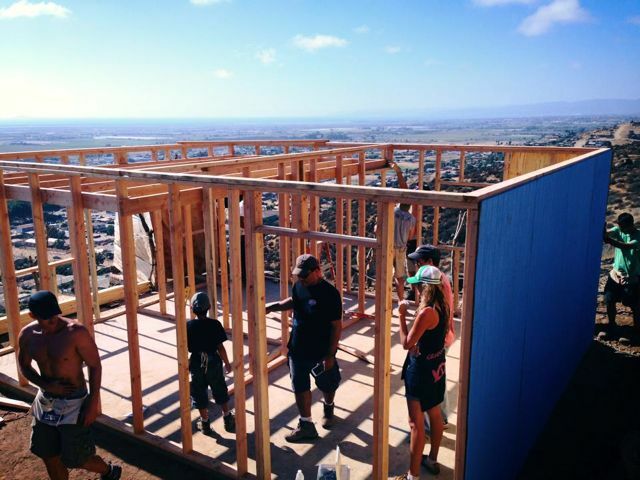 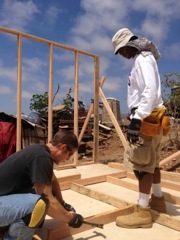 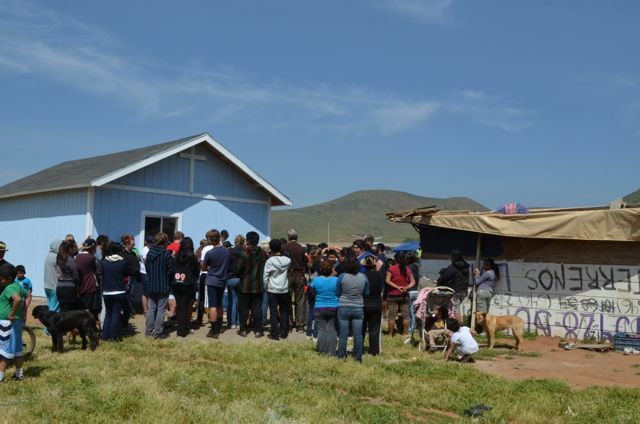 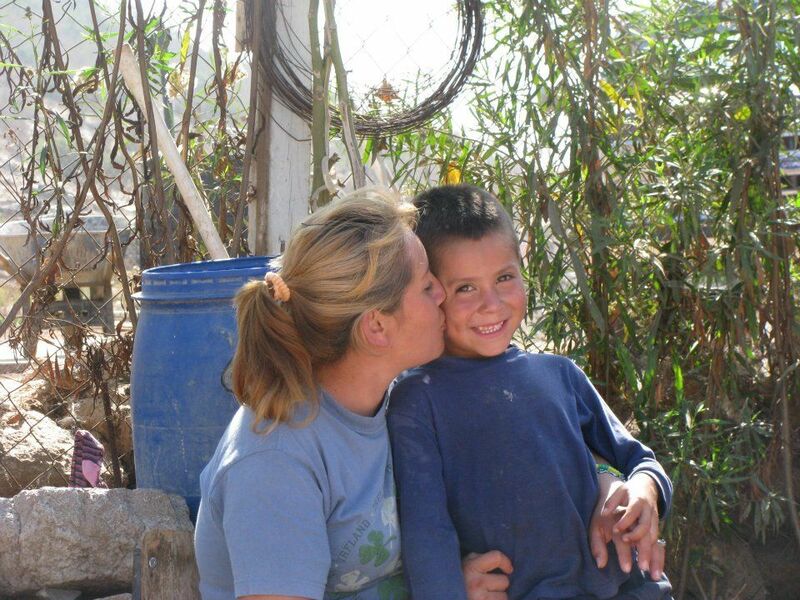 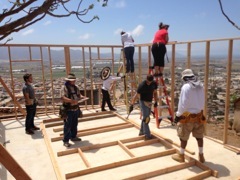 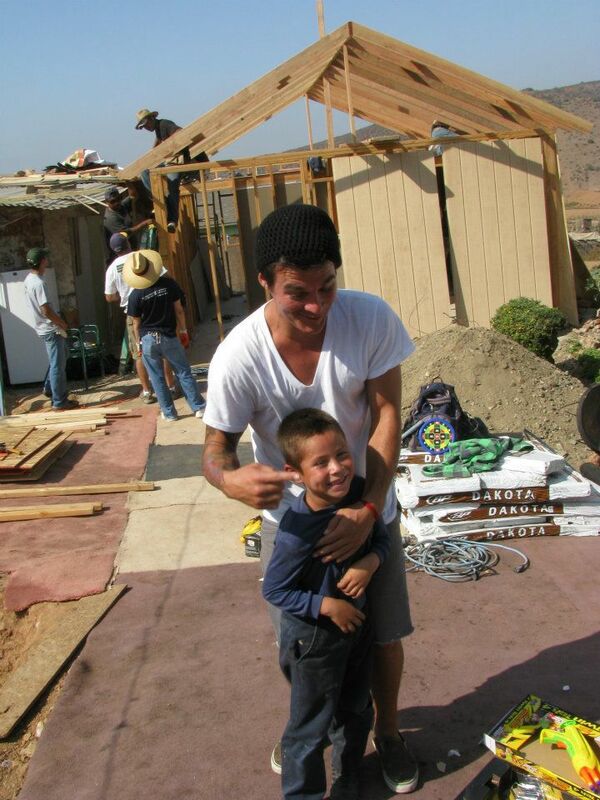 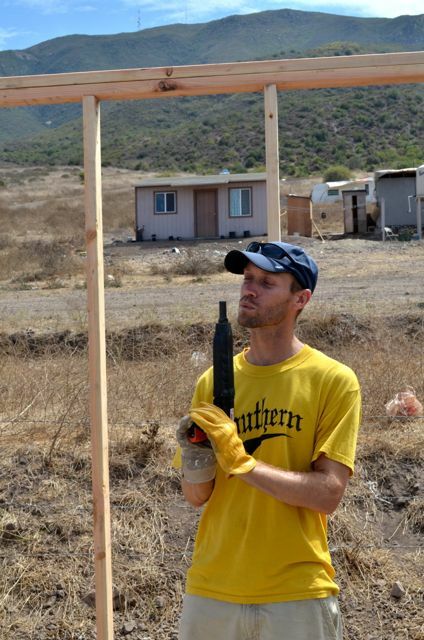 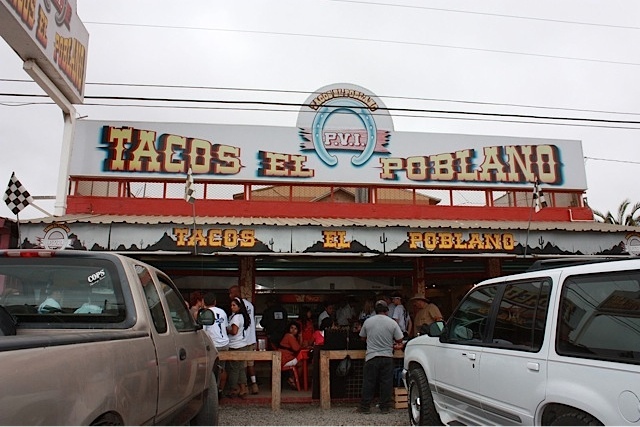 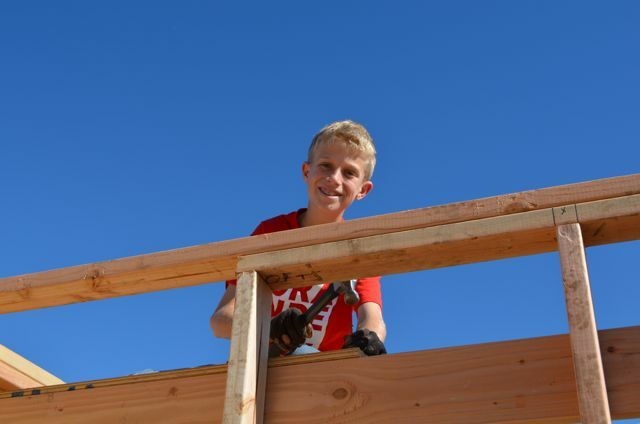 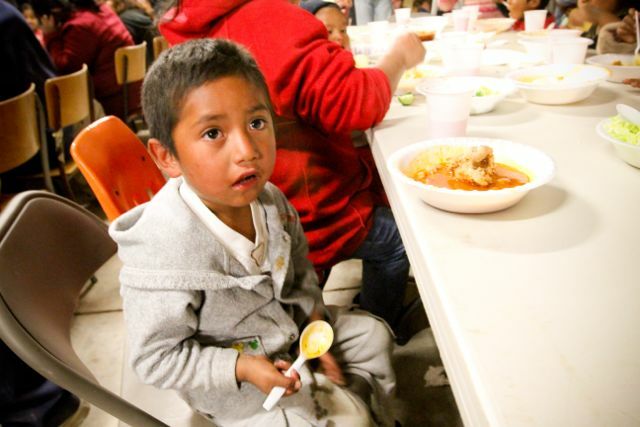 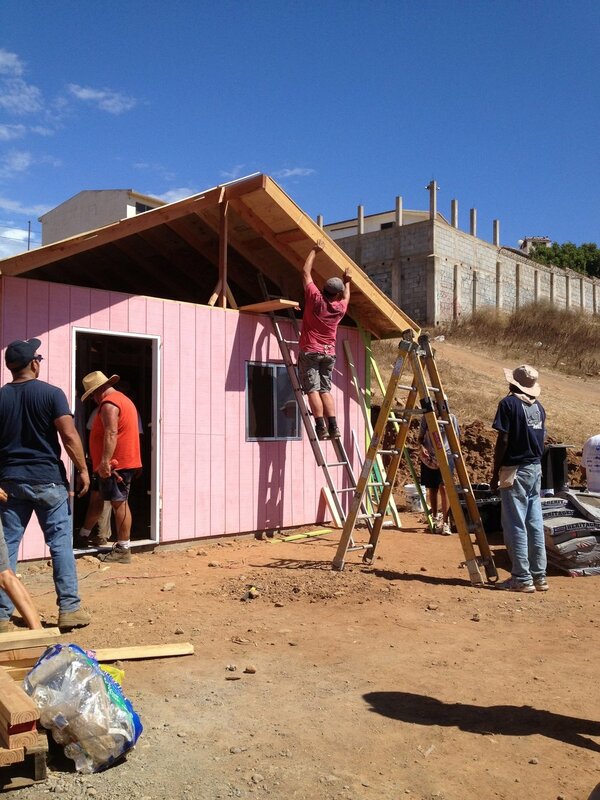 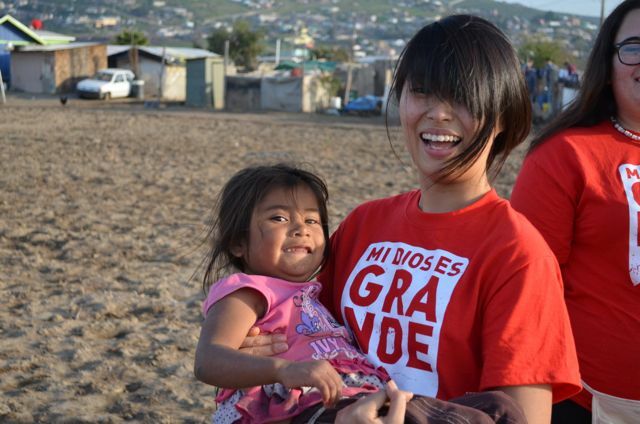 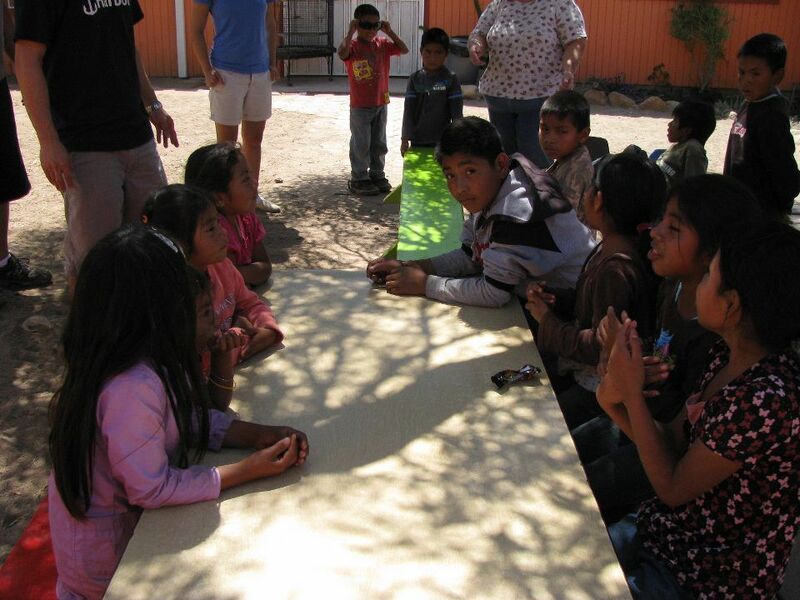 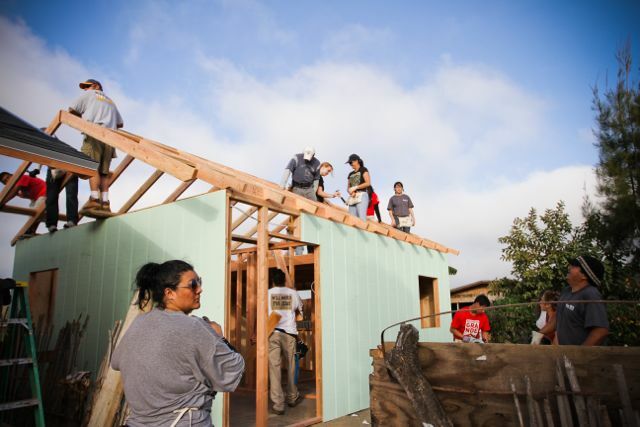 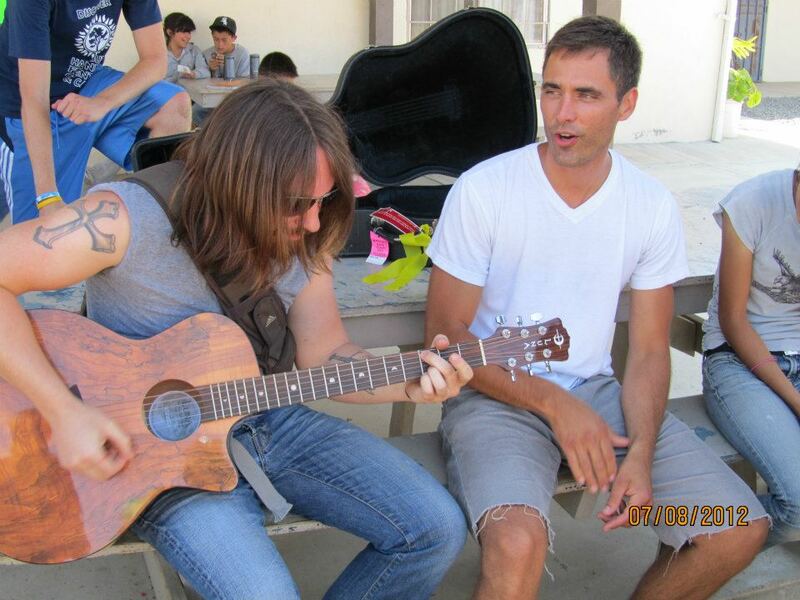 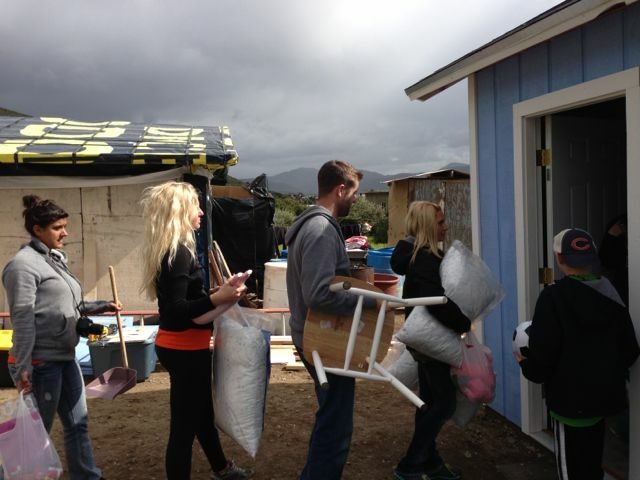 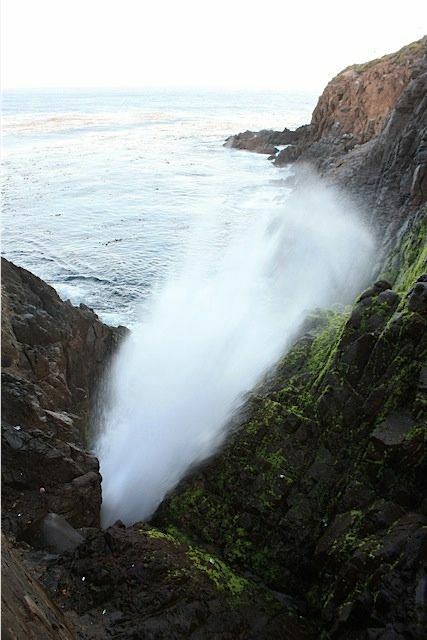 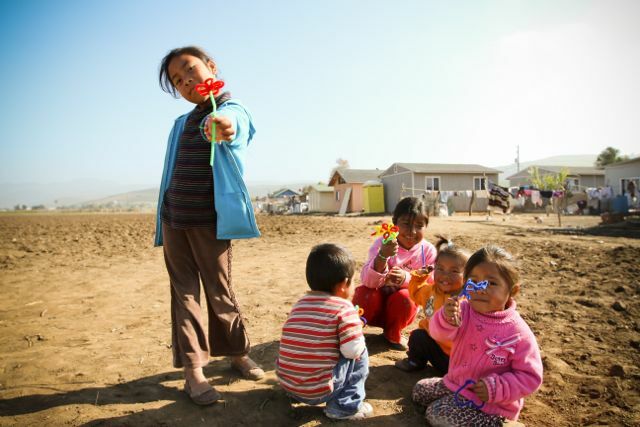 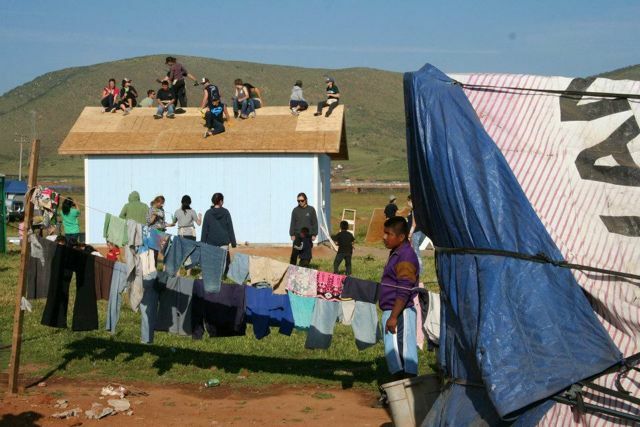 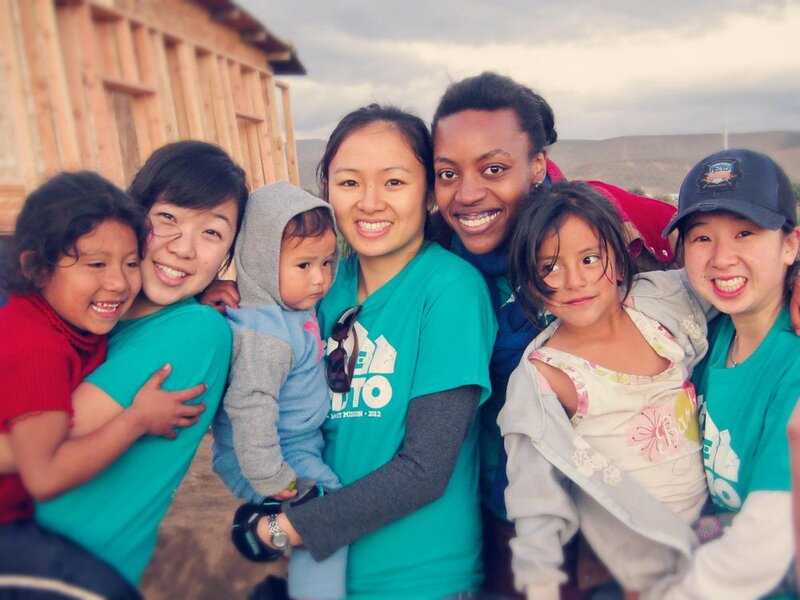 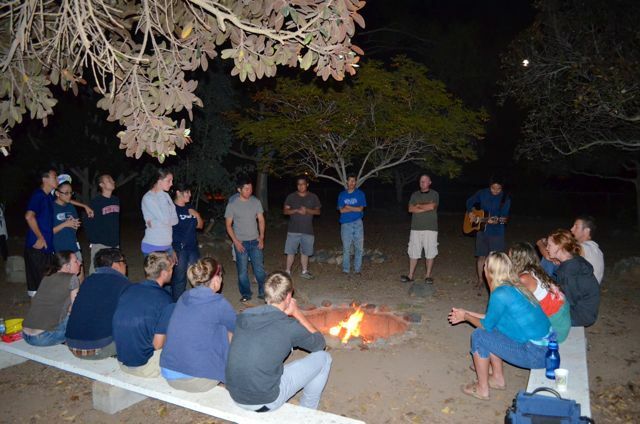 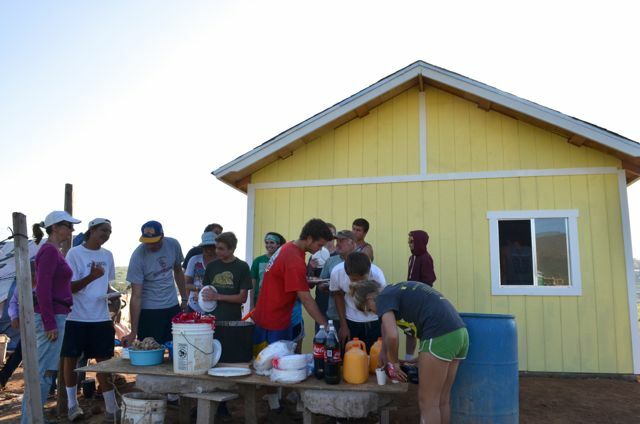 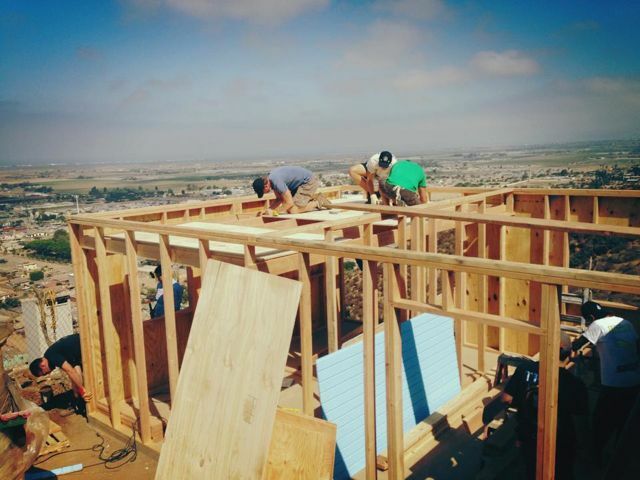 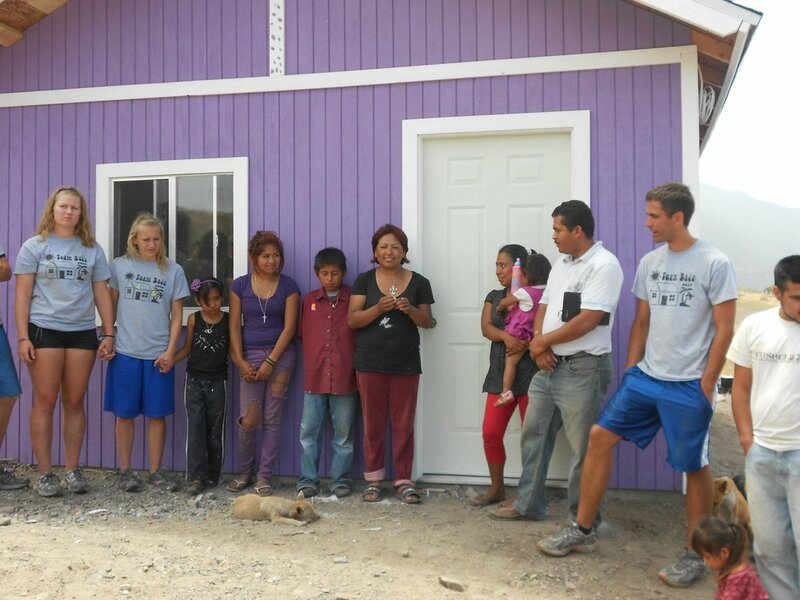 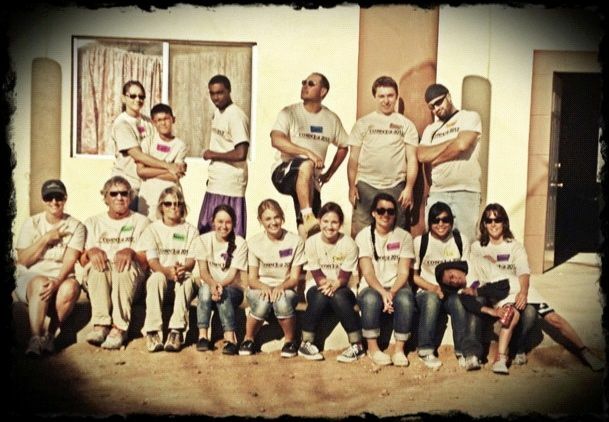 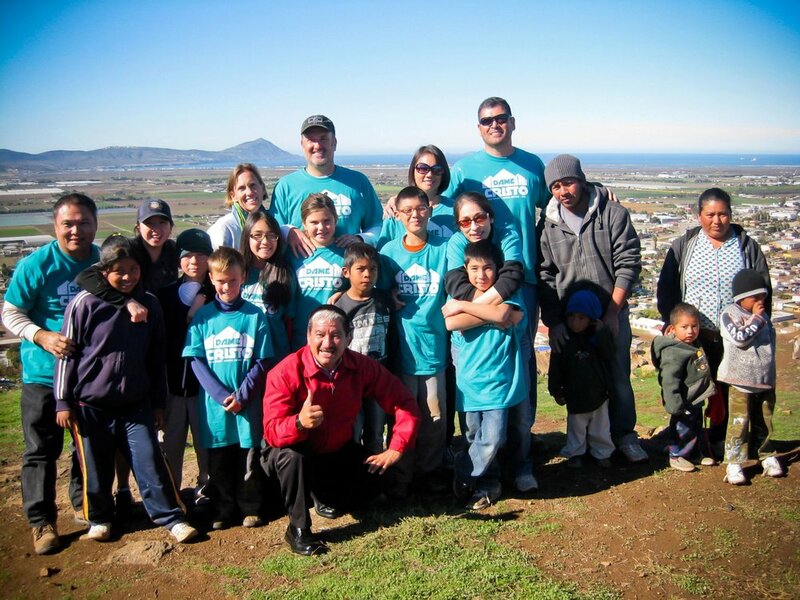 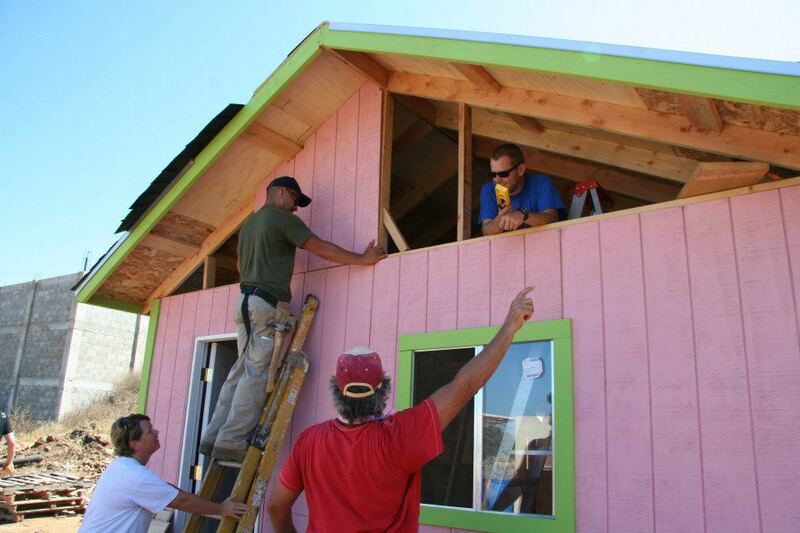 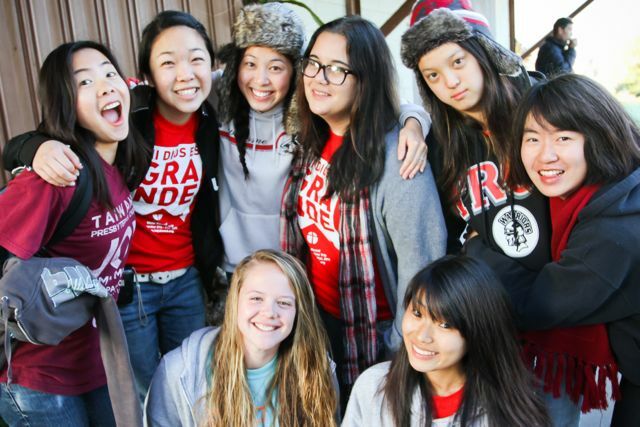 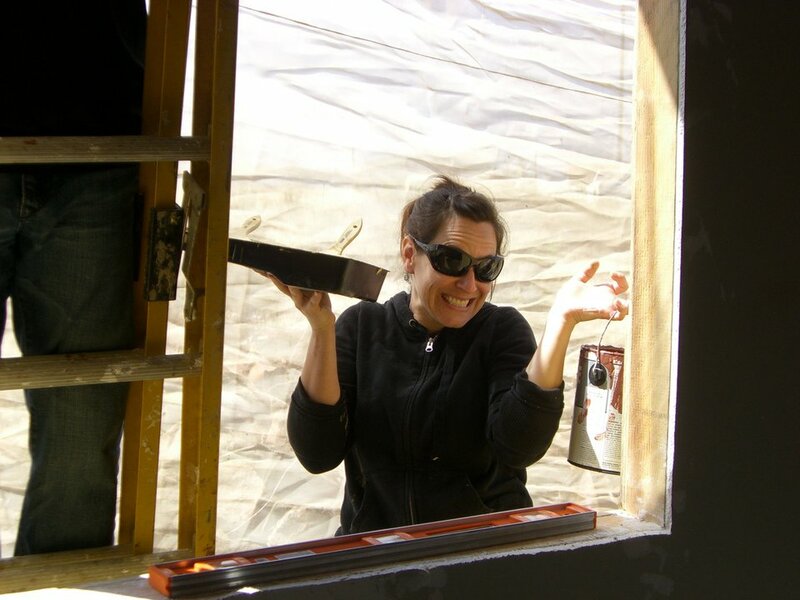 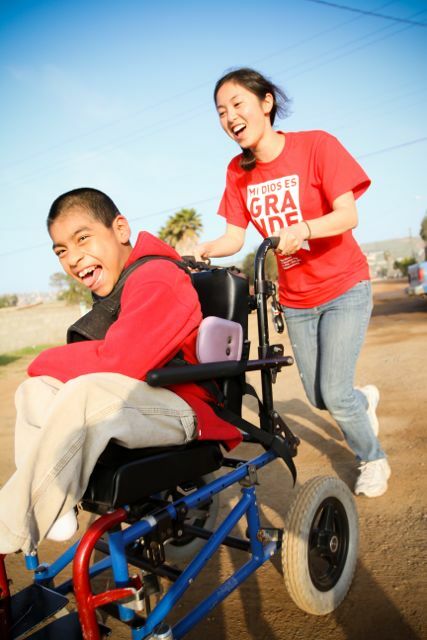 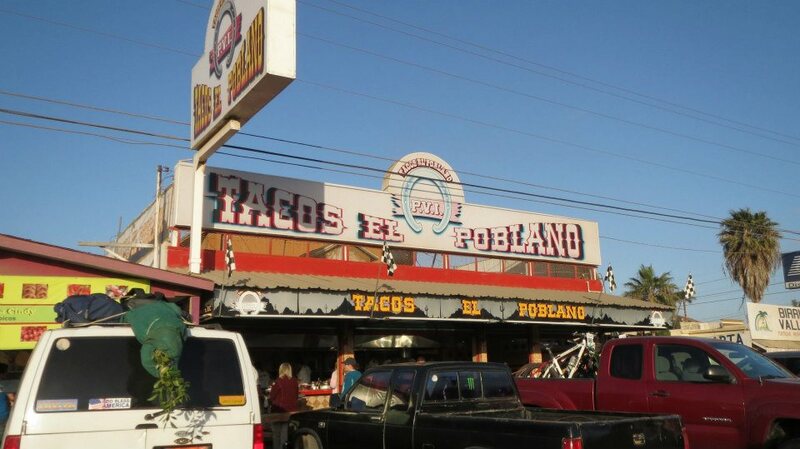 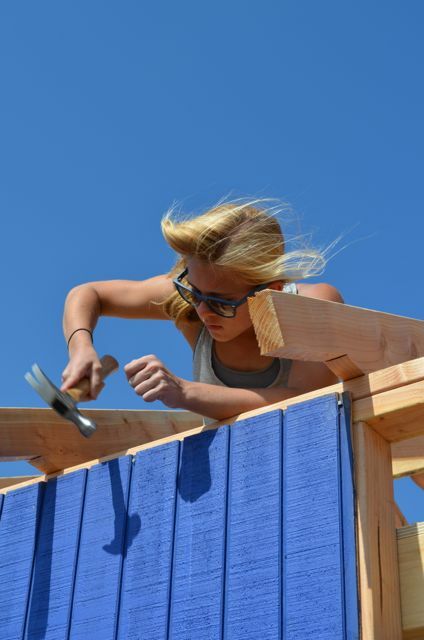 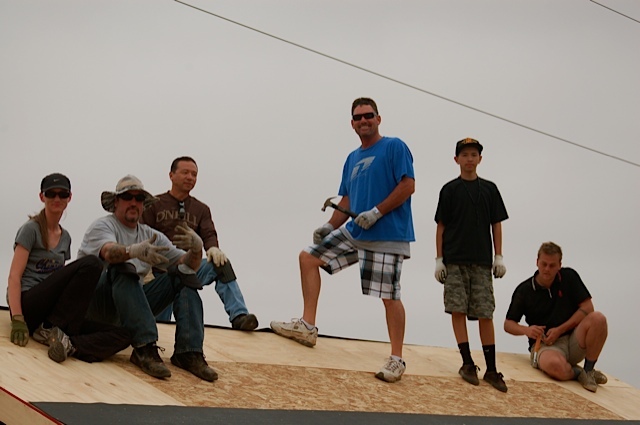 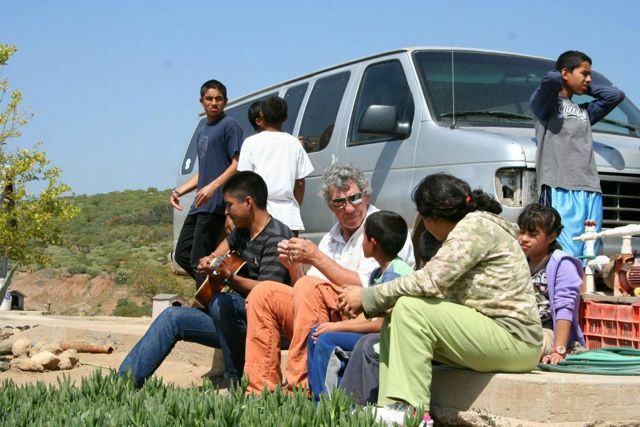 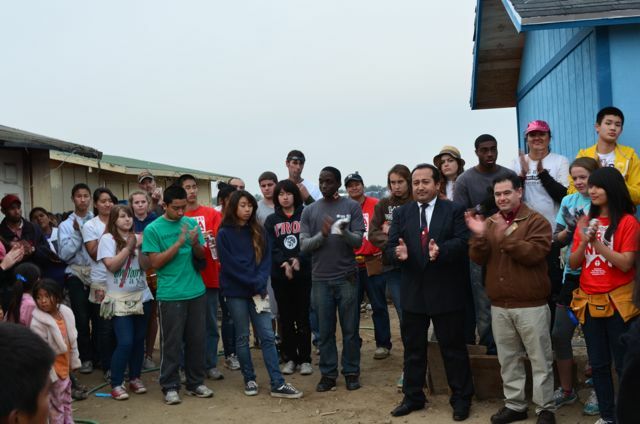 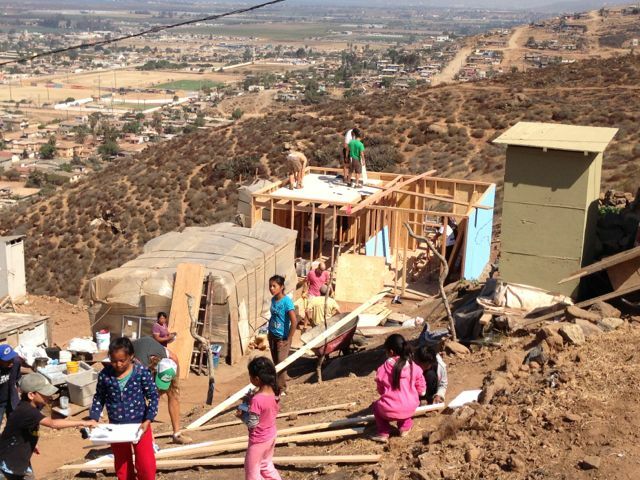 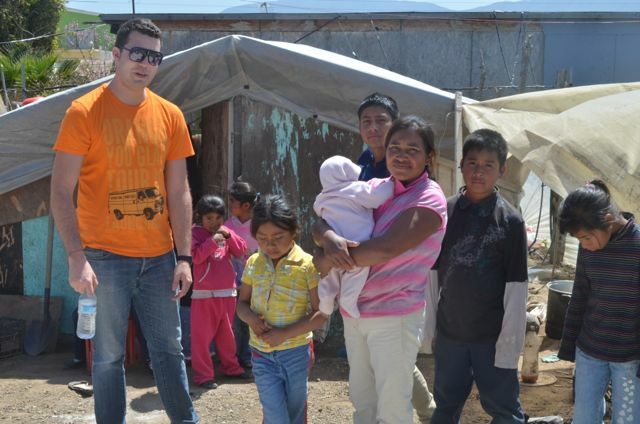 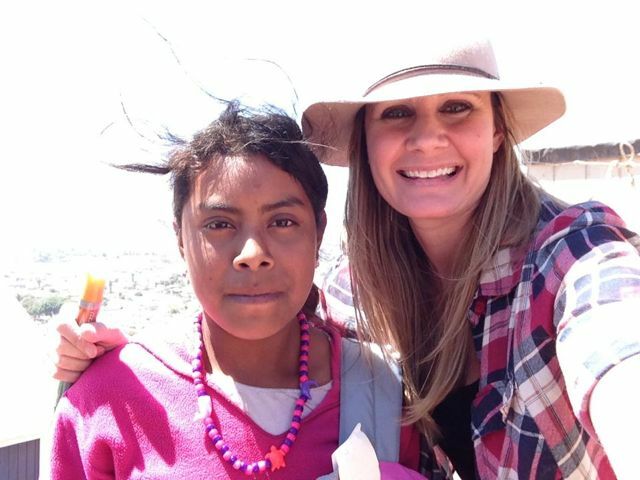 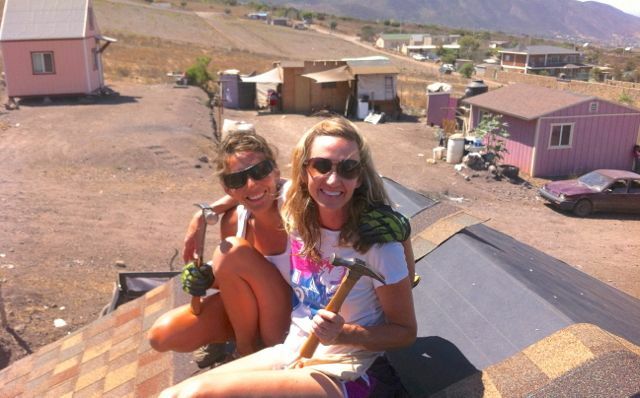 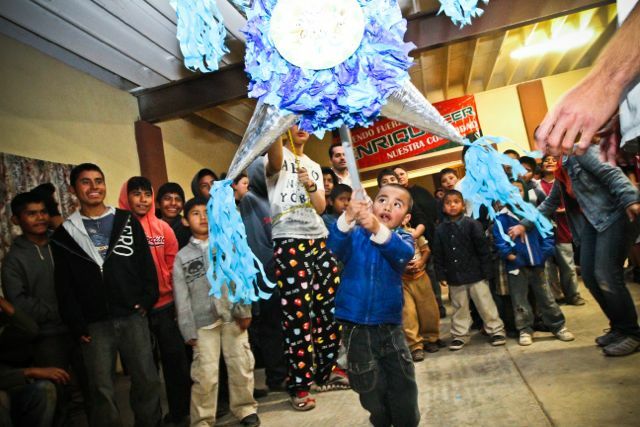 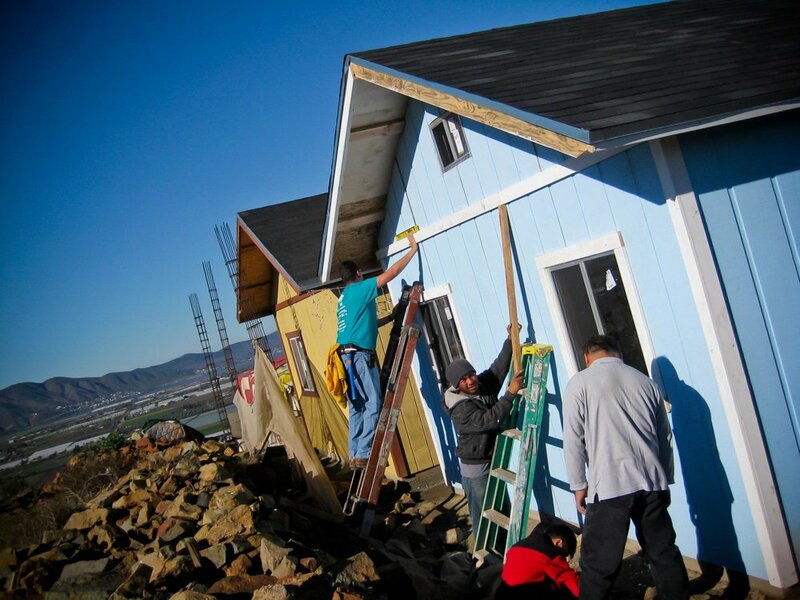 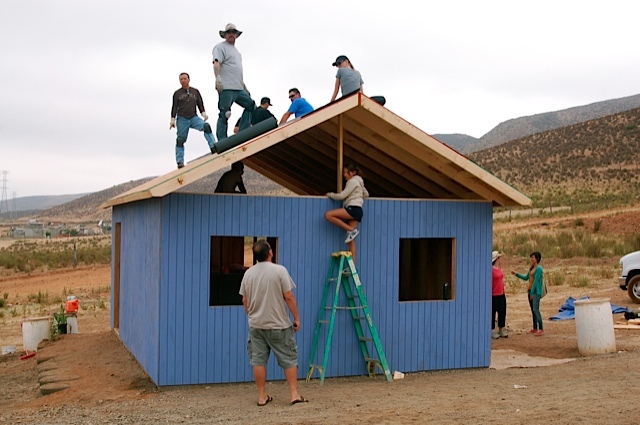 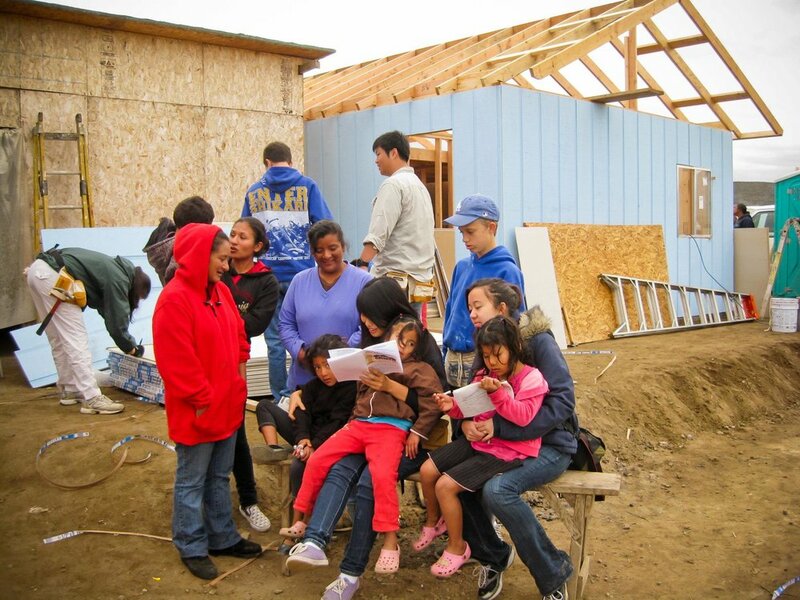 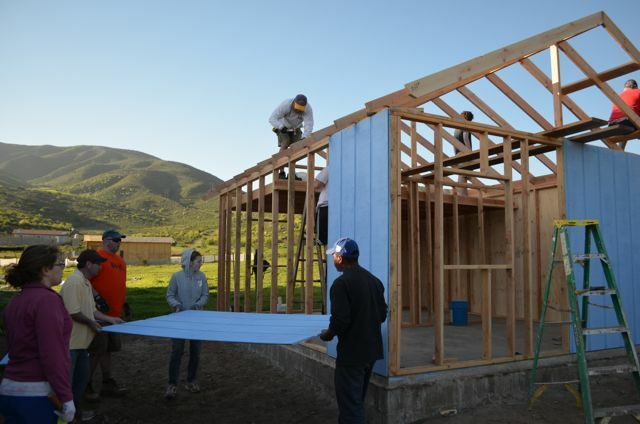 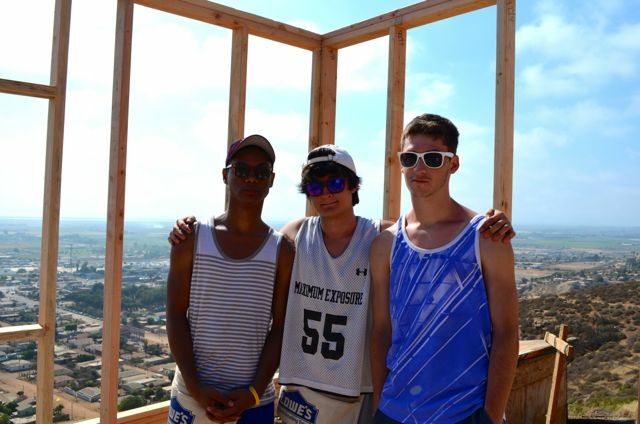 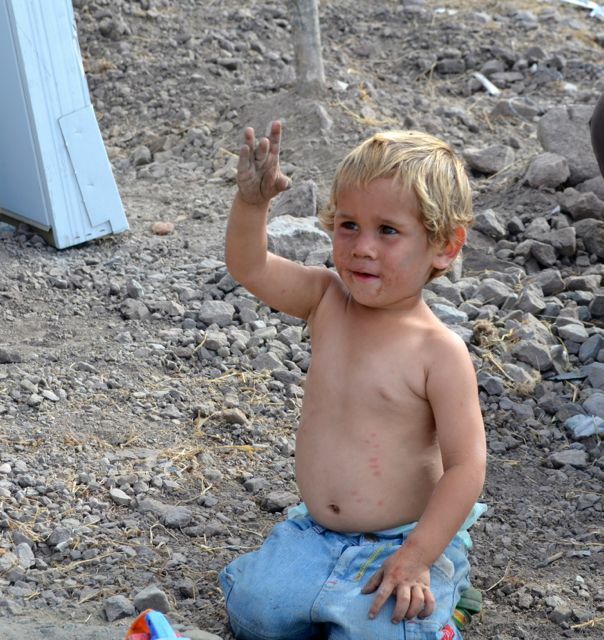 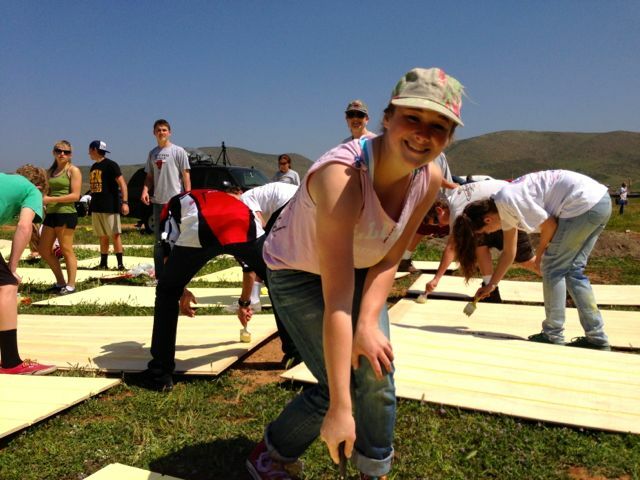 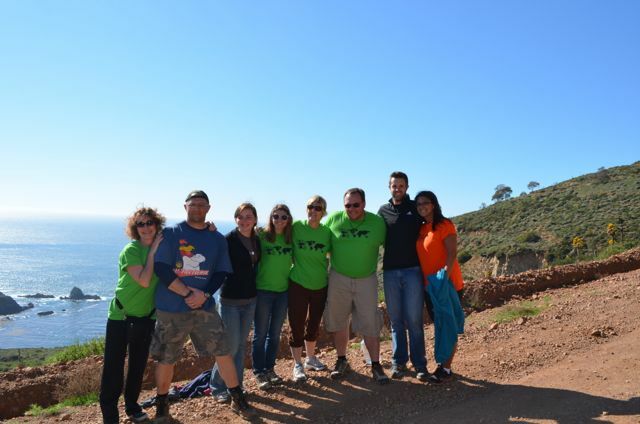 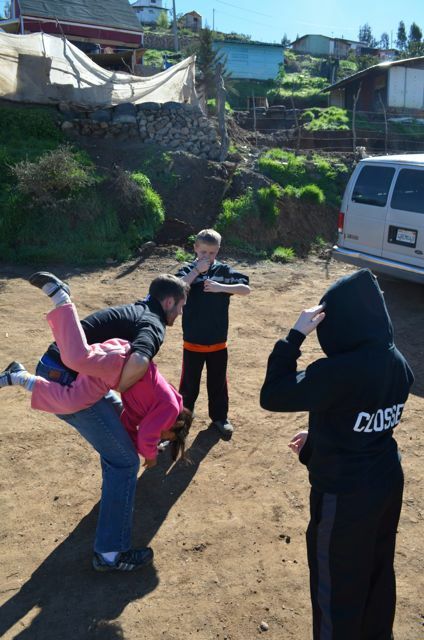 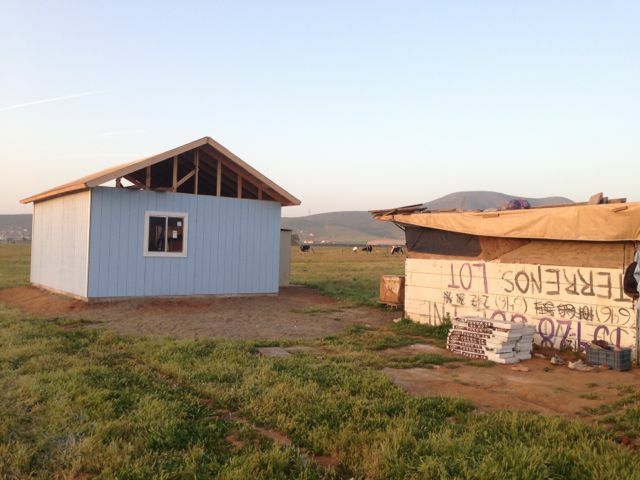 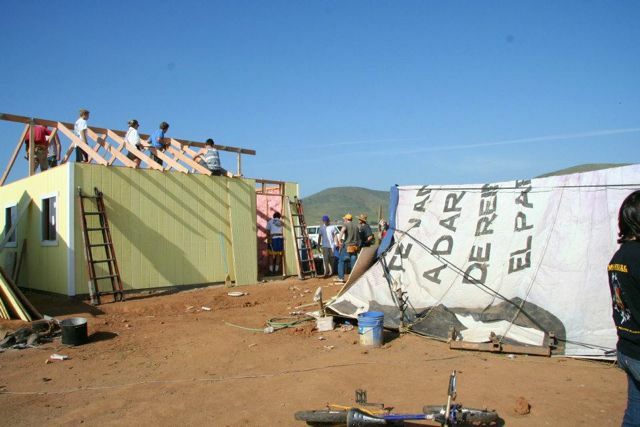 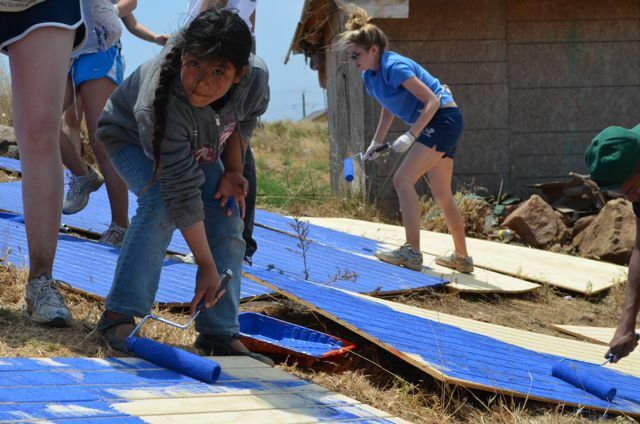 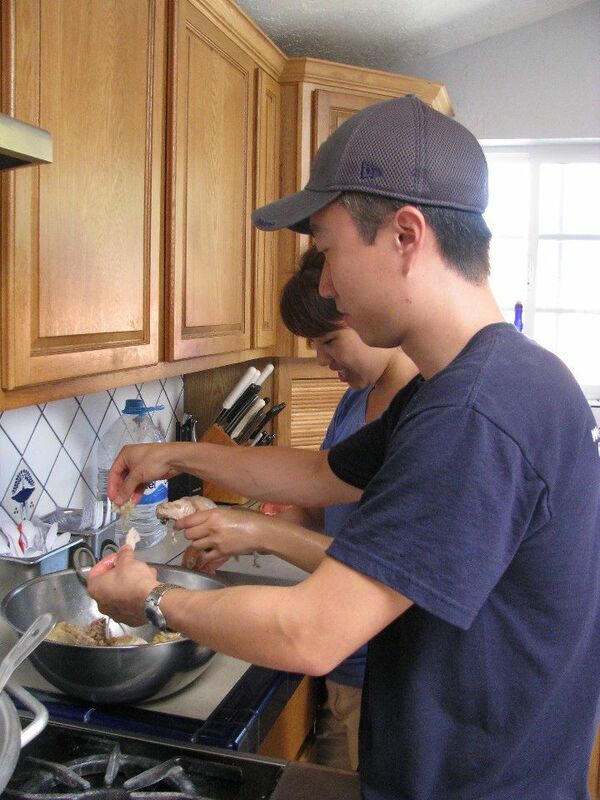 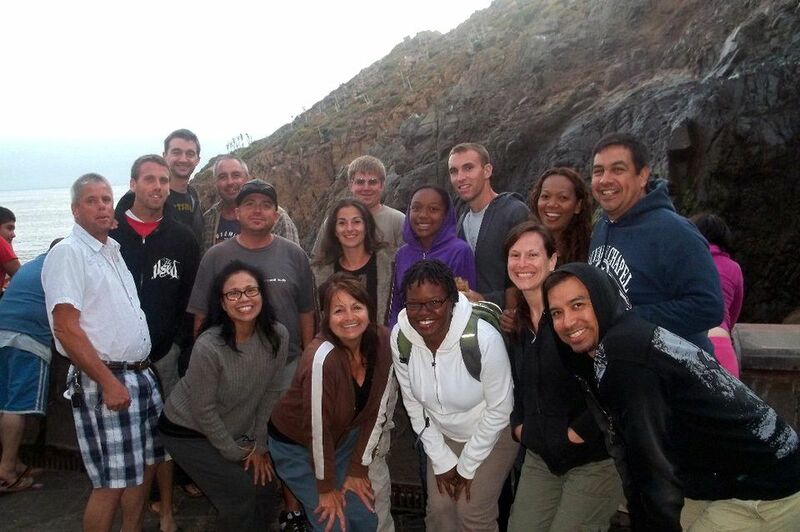 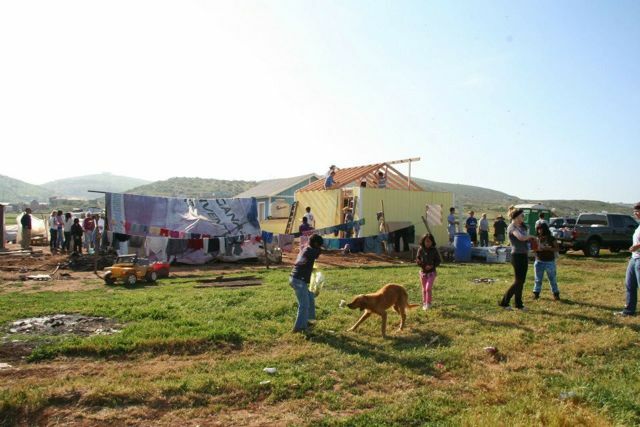 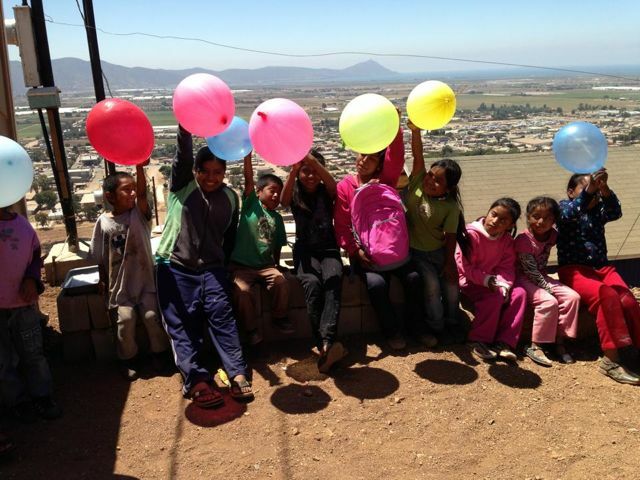 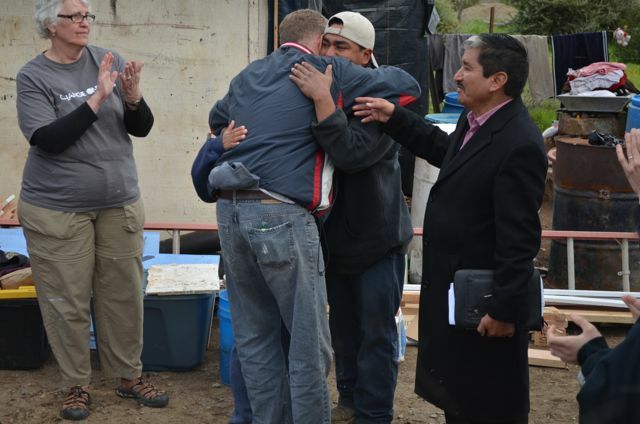 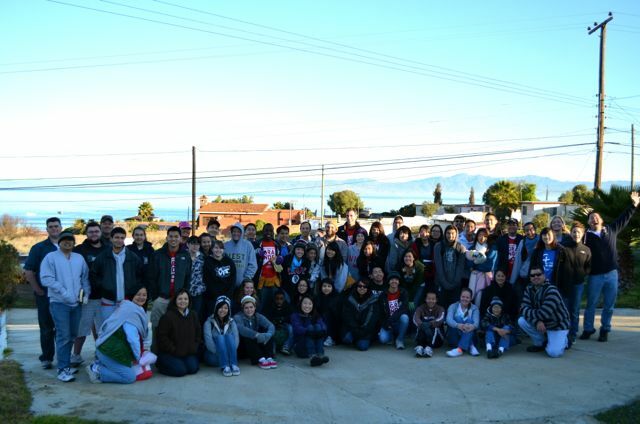 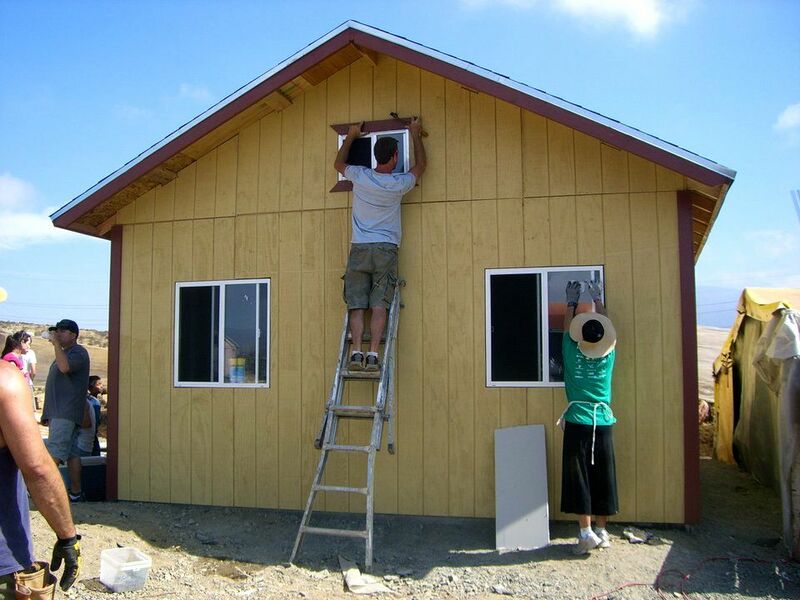 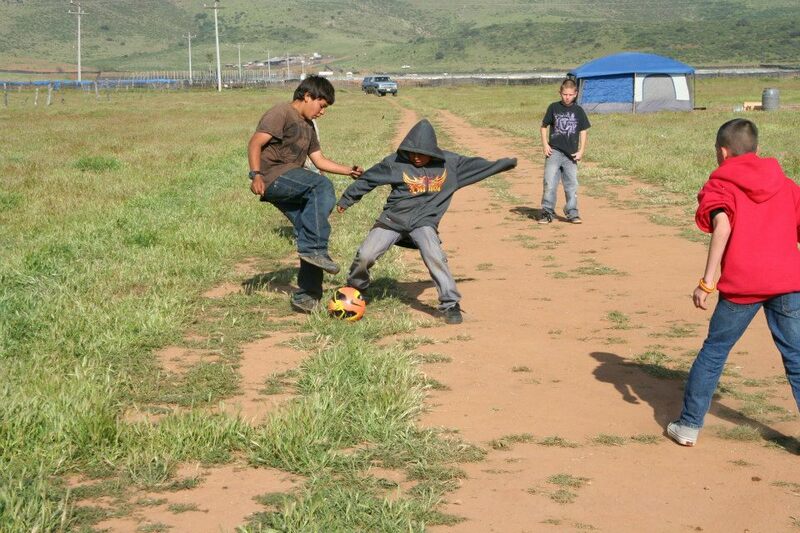 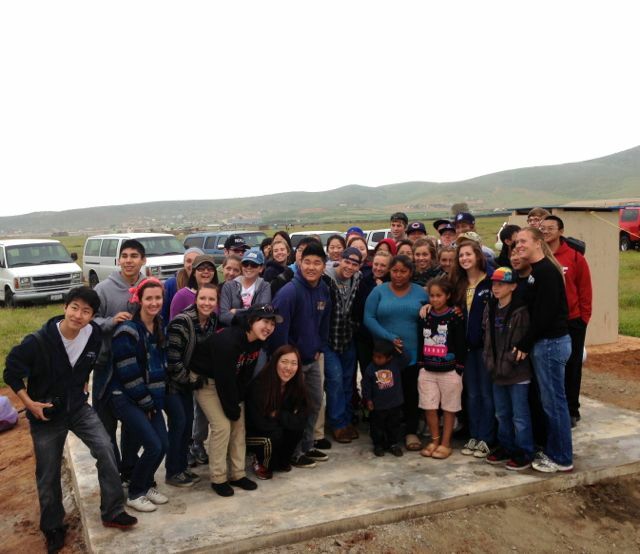 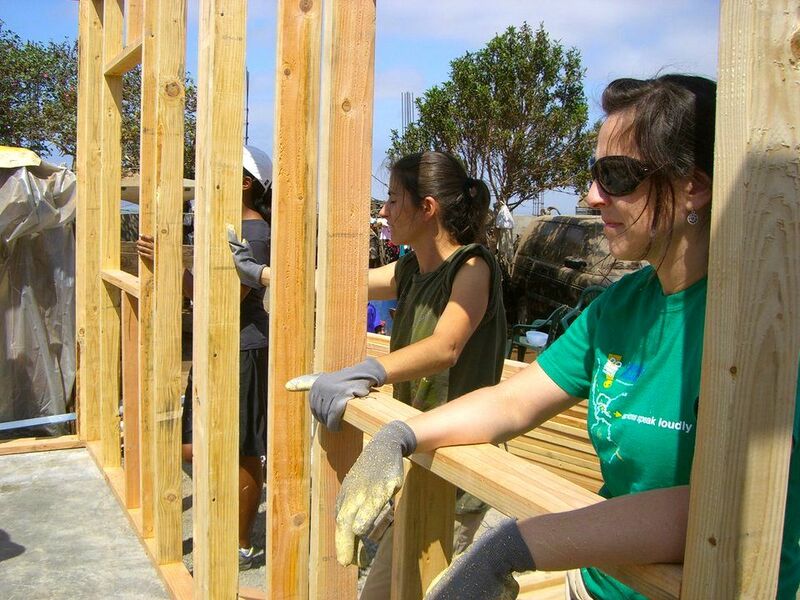 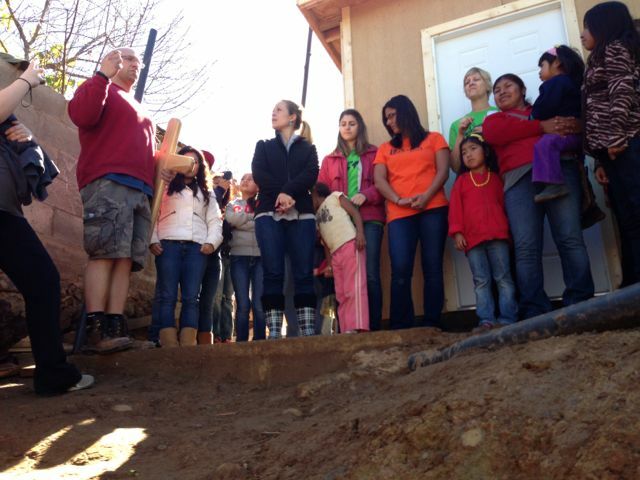 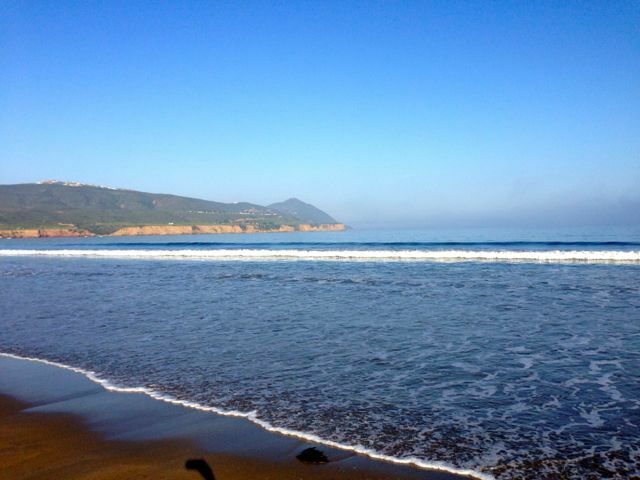 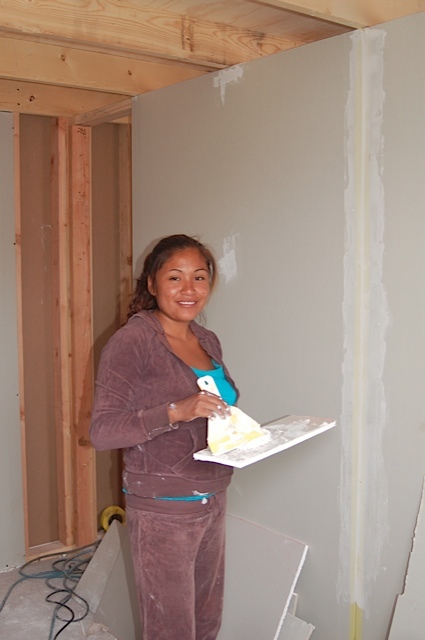 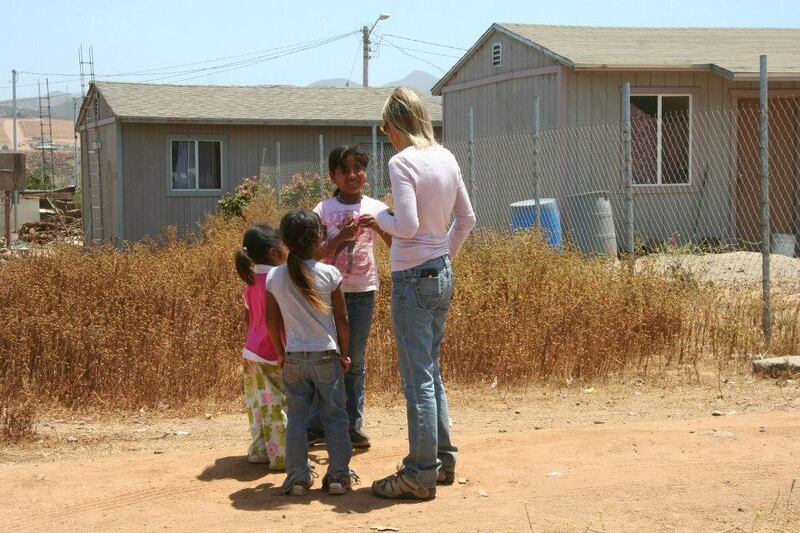 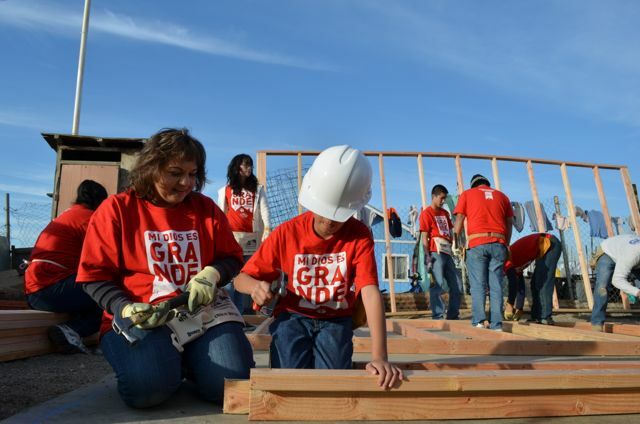 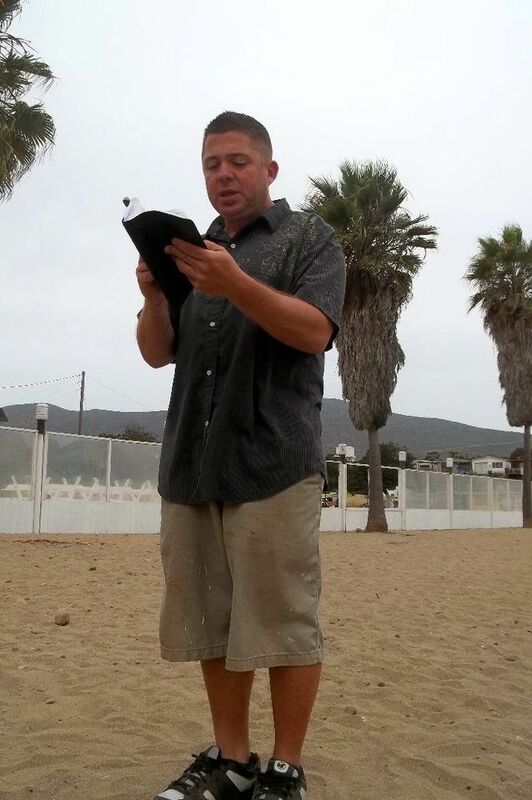 The Rock Church's MACs ministry returned this summer to complete another home in Ensenada. 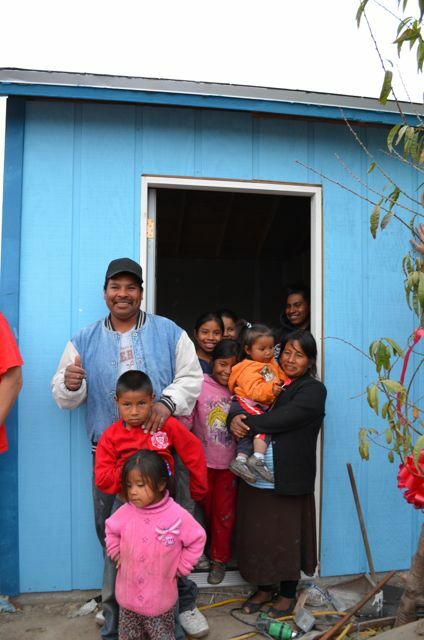 They transformed the living conditions of this family of five from a tarp and scrap wood structure into a lovely 2 bedroom home. 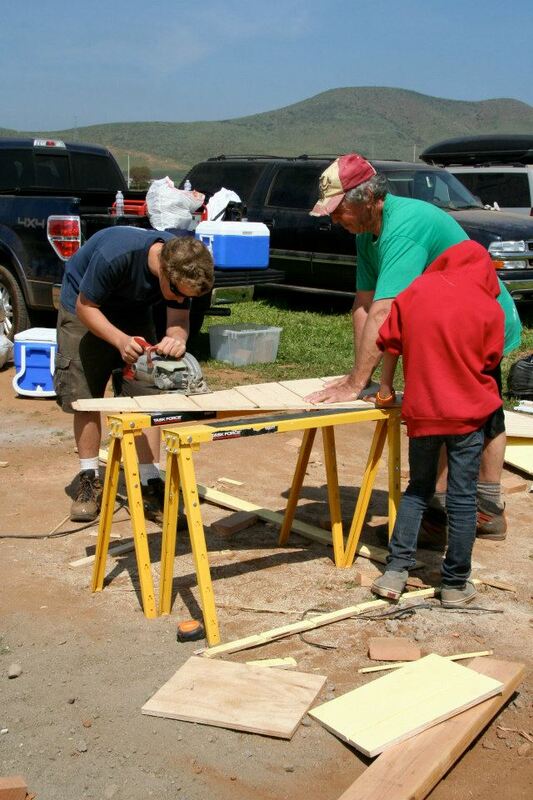 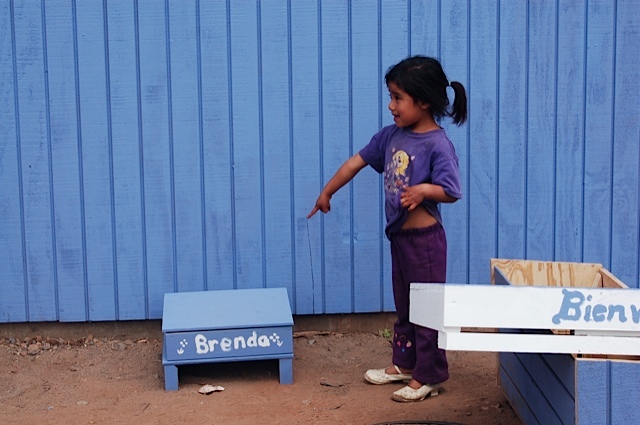 As an added touch, they creatively used the leftover wood and made benches, storage bins and shelves for the family. 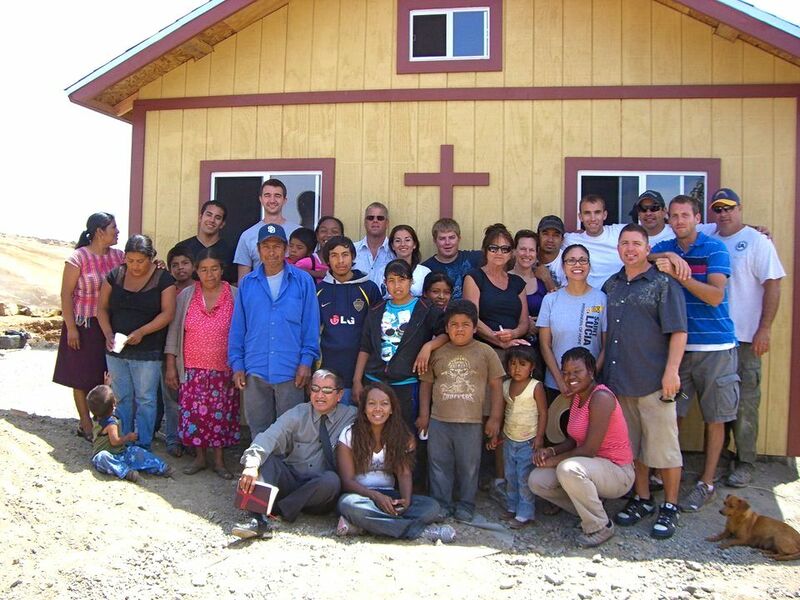 We are so grateful for this great group of Men and Women committed to doing justice, loving mercy and walking humbly with God!